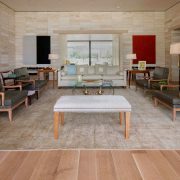 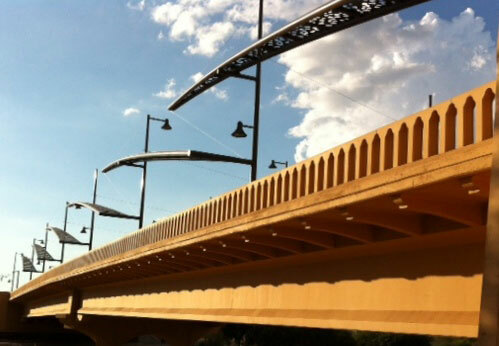 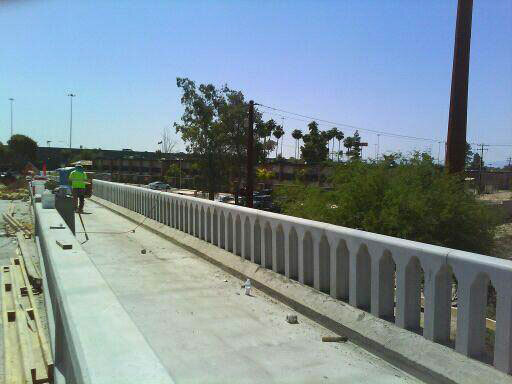 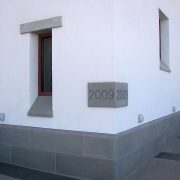 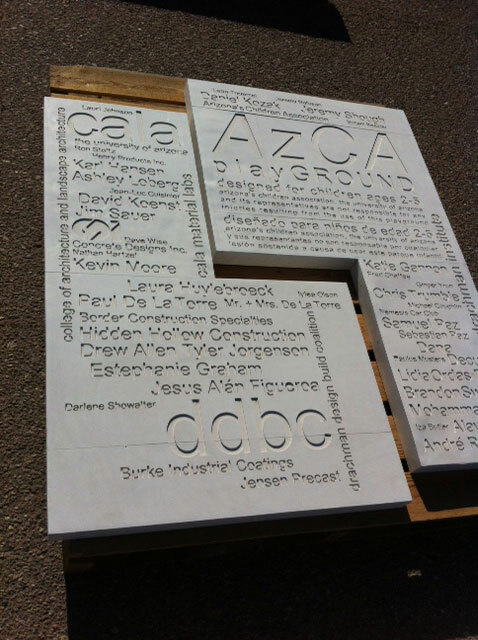 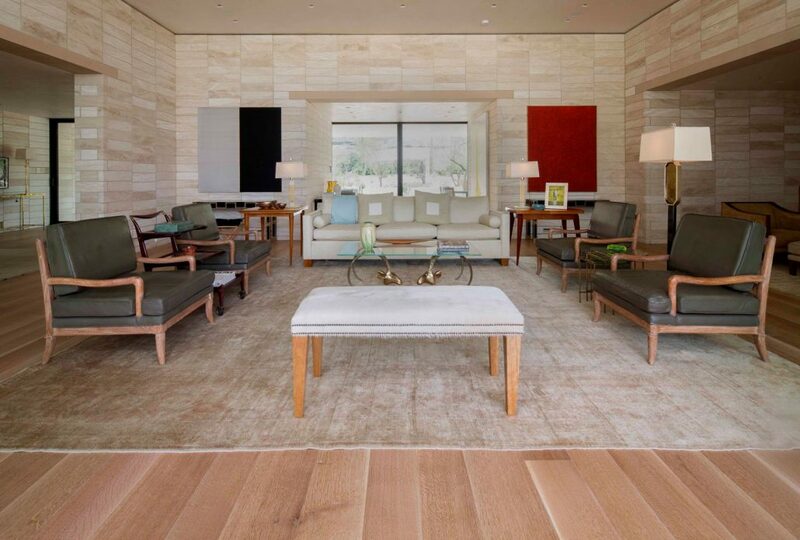 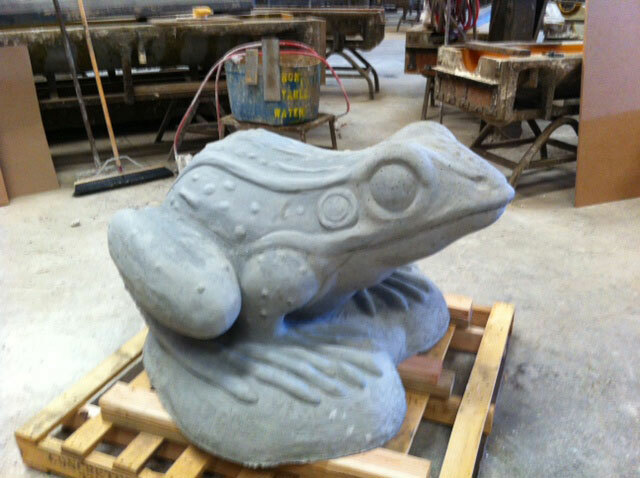 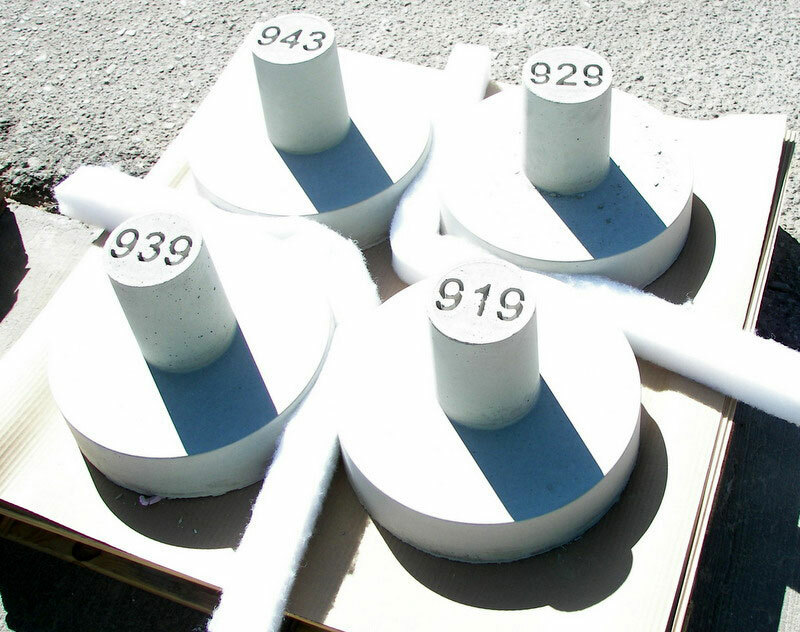 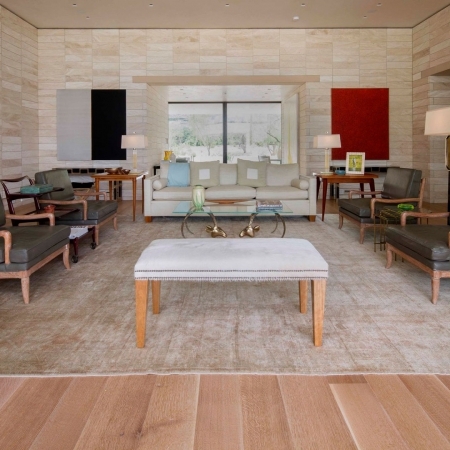 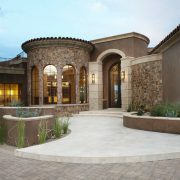 Portfolio - Concrete Designs Inc. 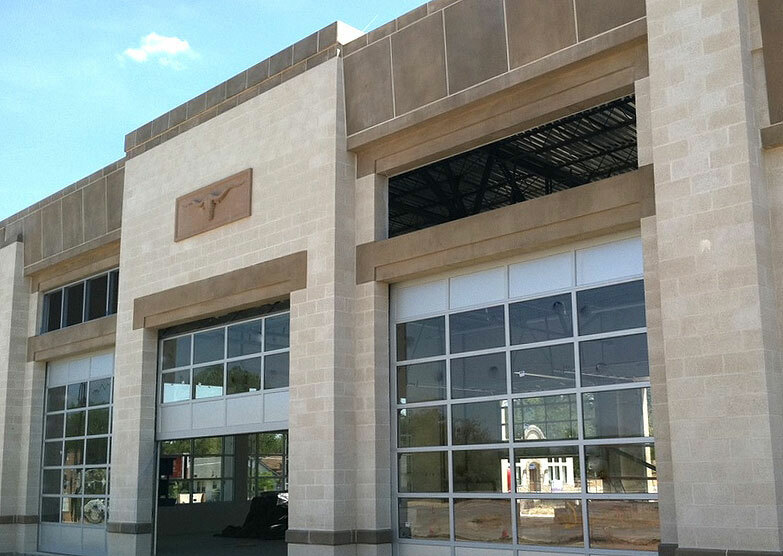 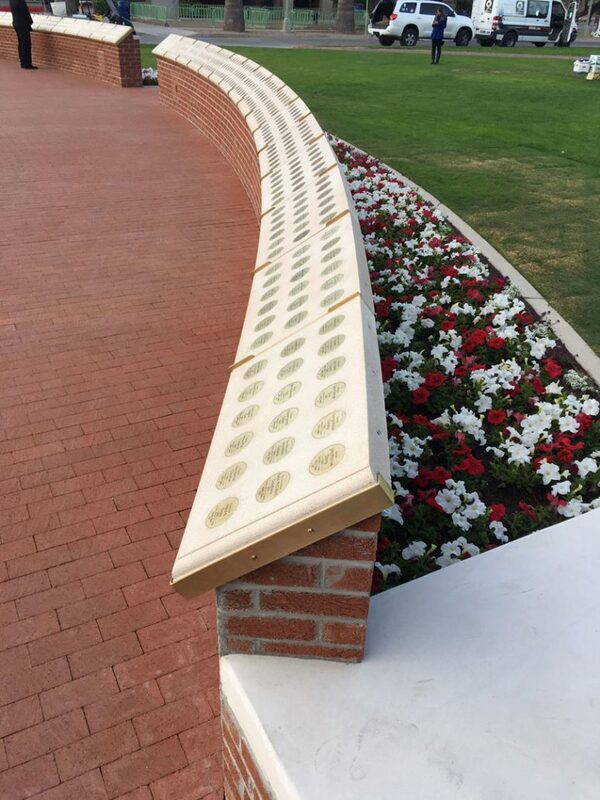 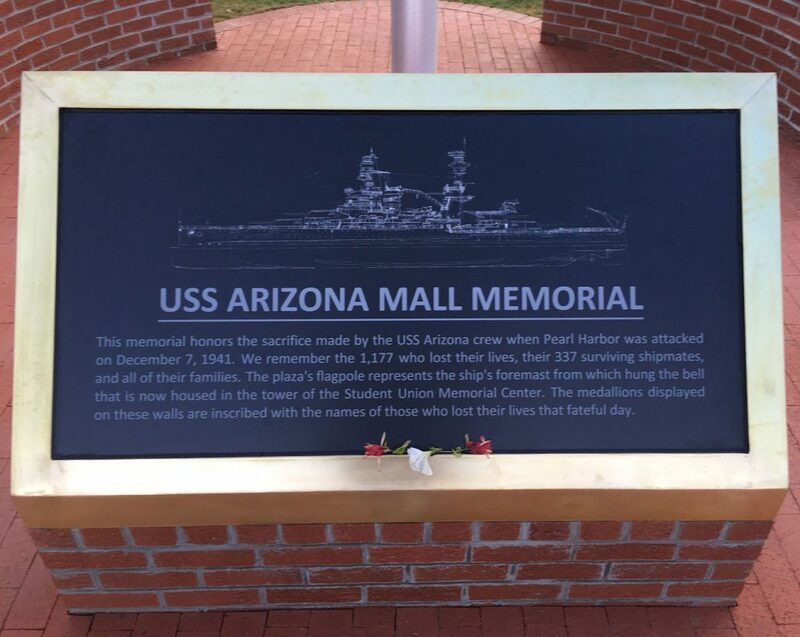 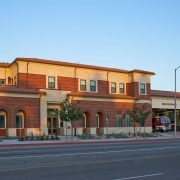 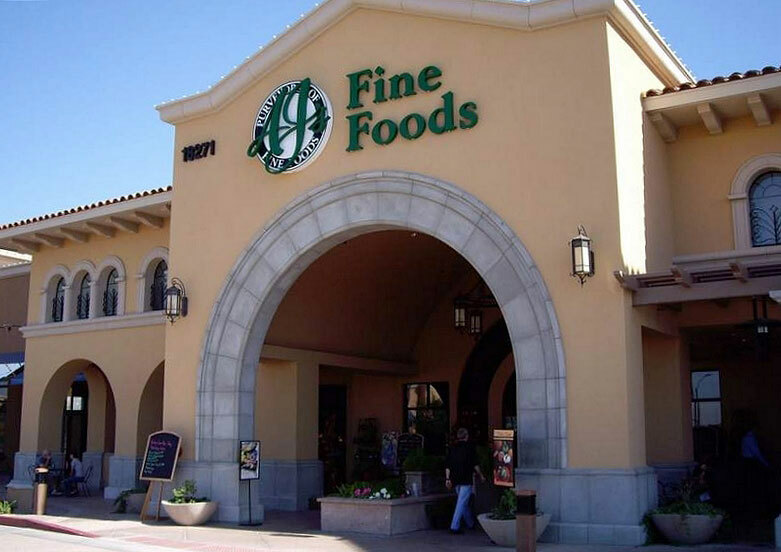 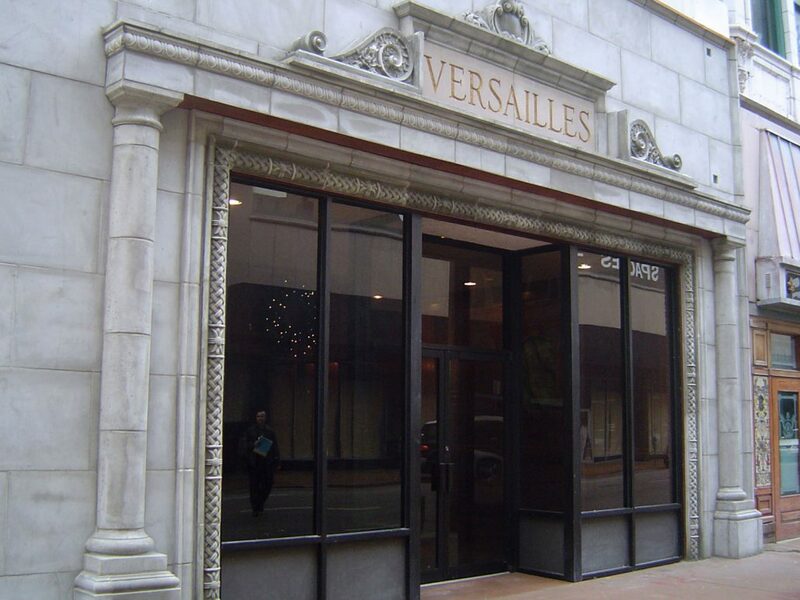 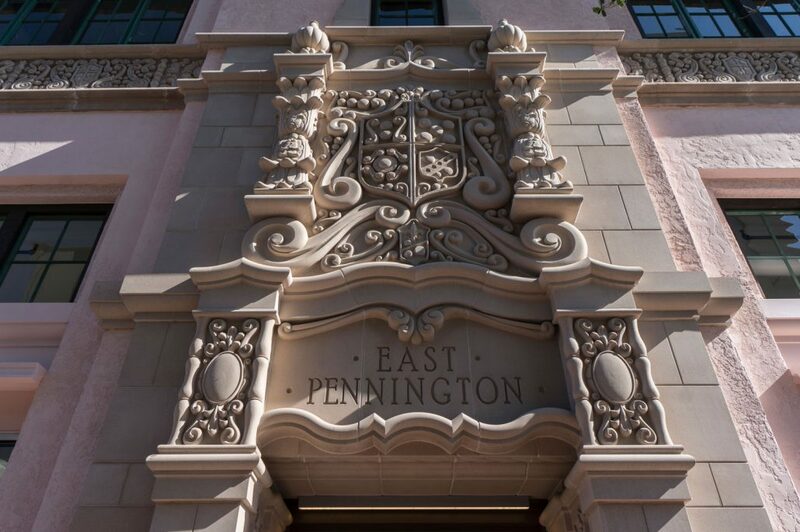 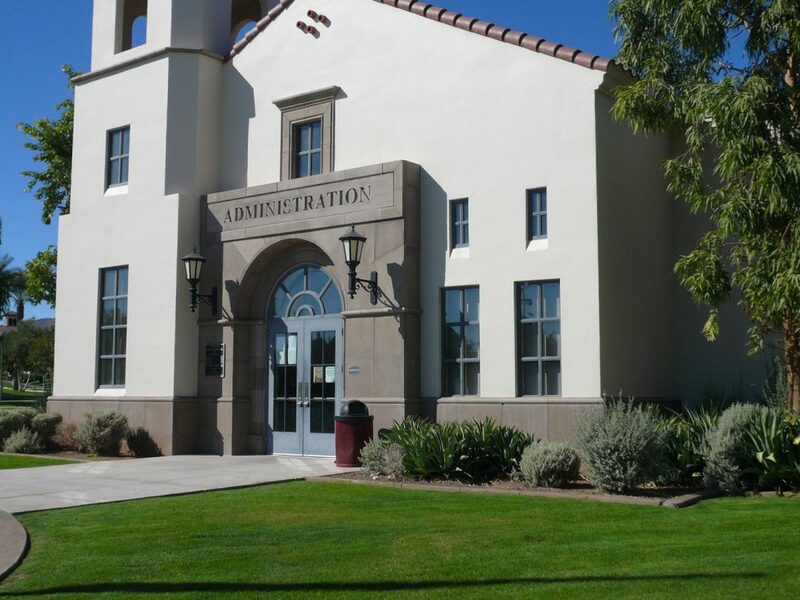 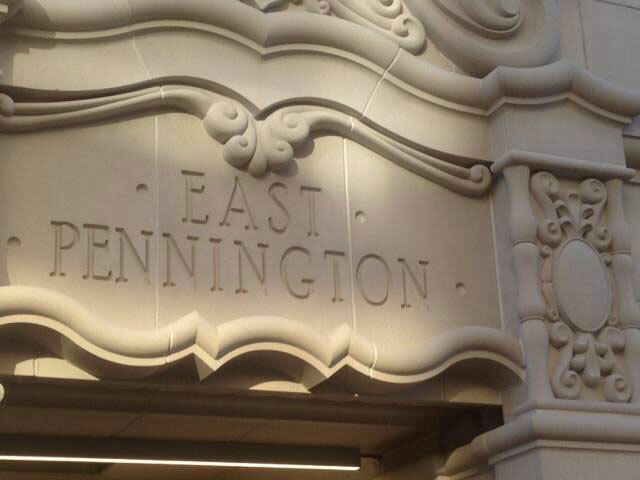 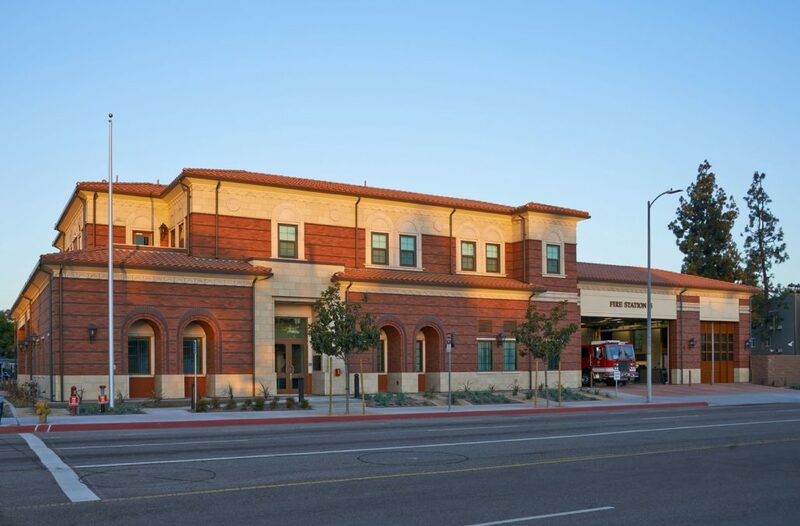 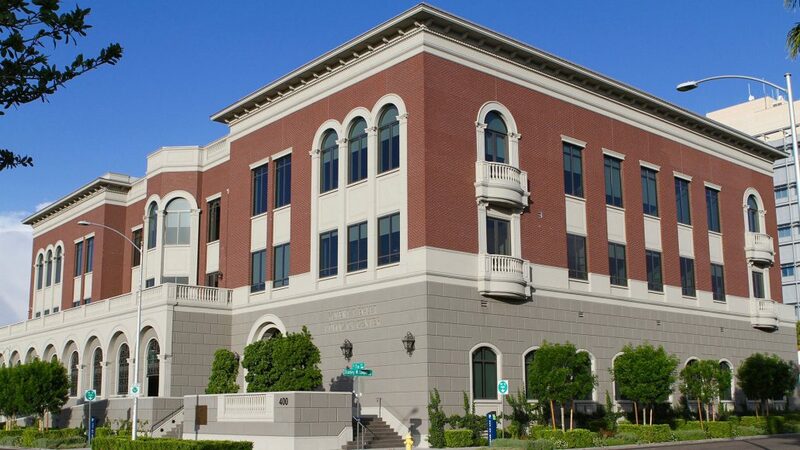 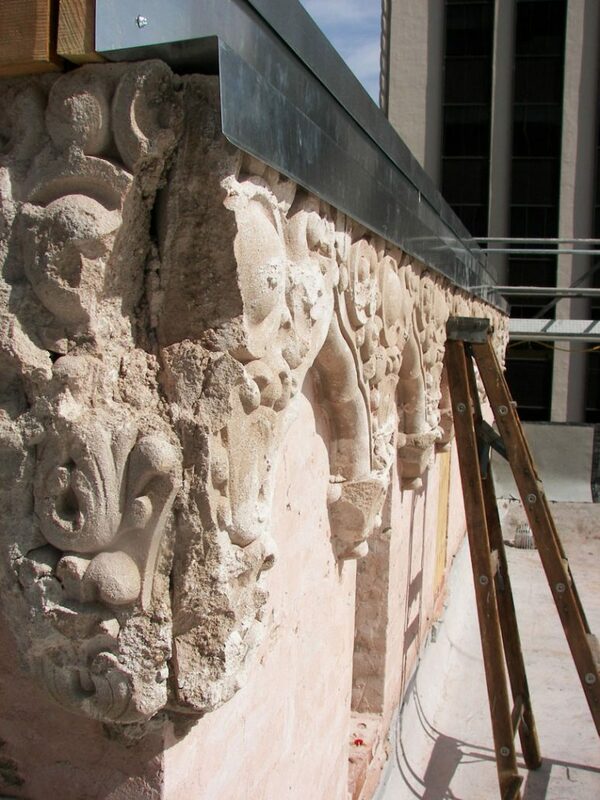 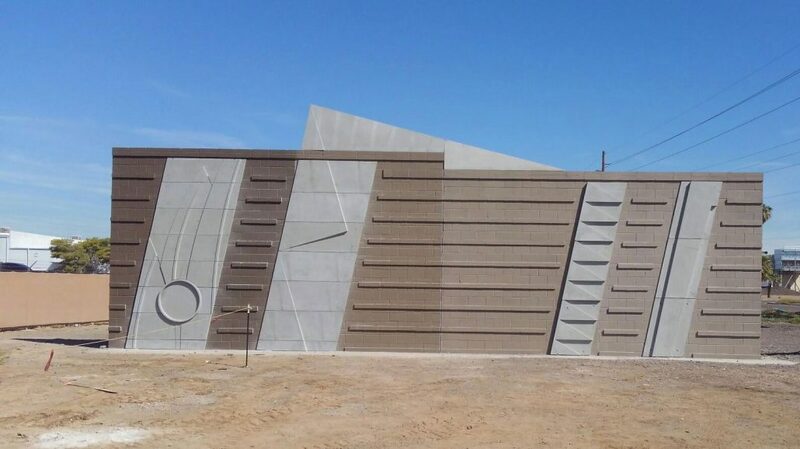 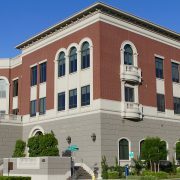 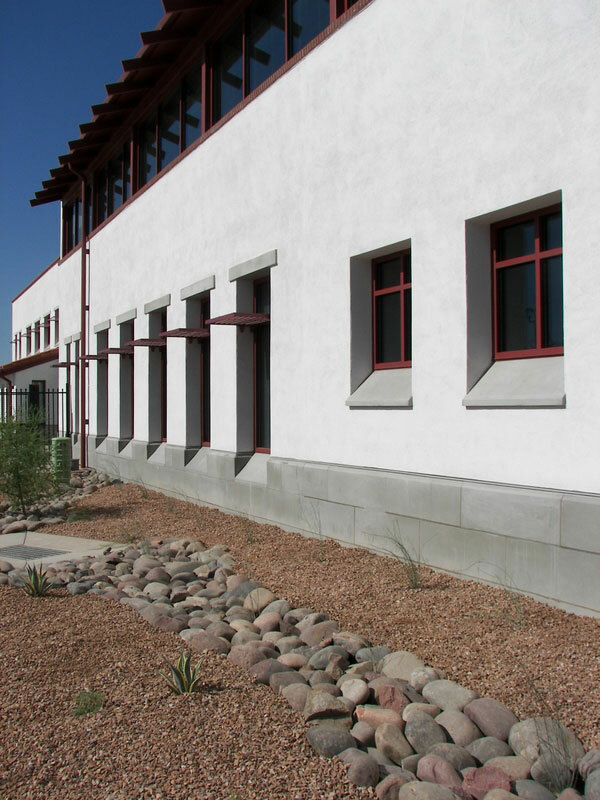 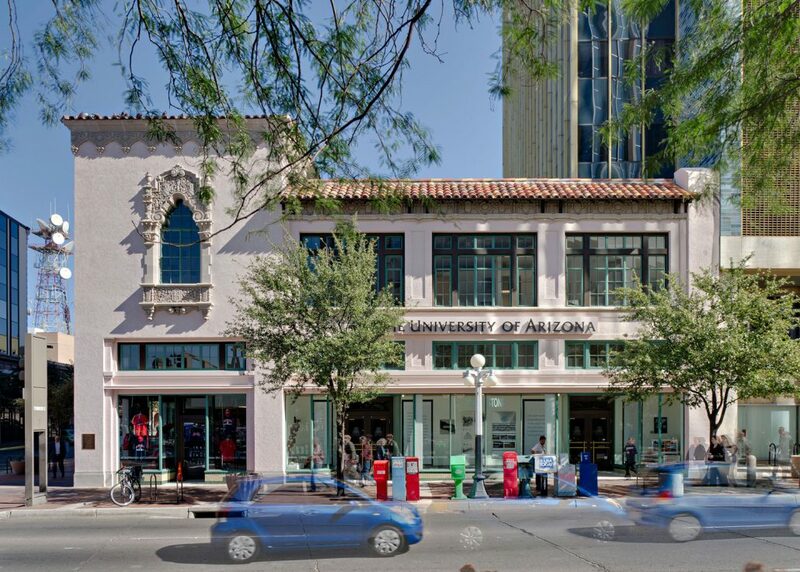 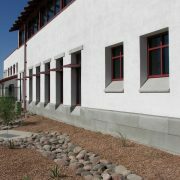 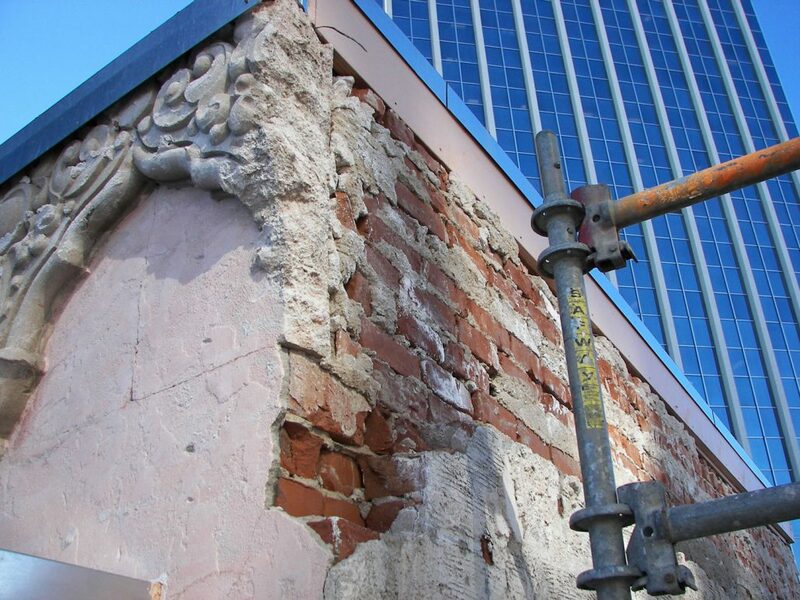 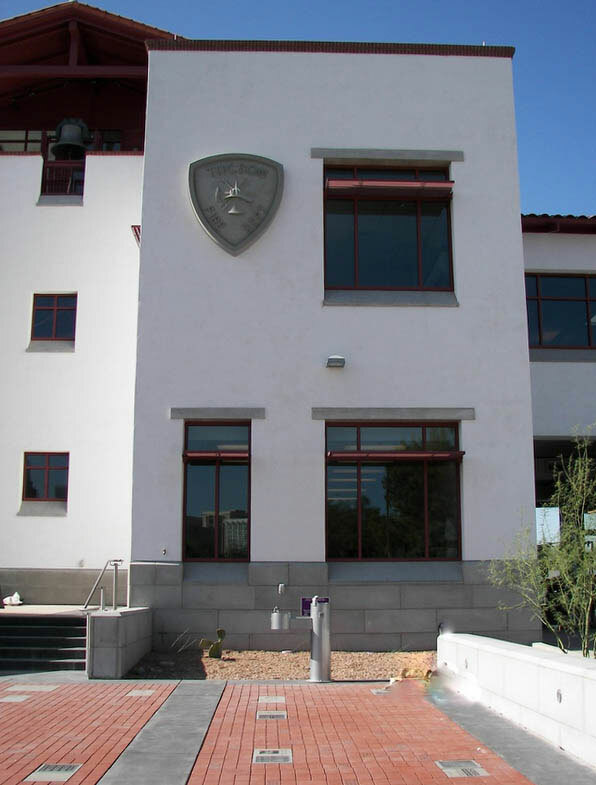 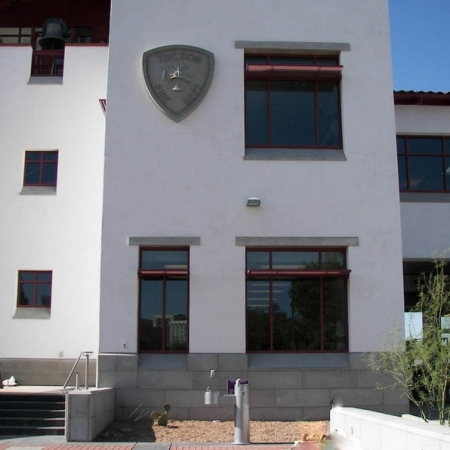 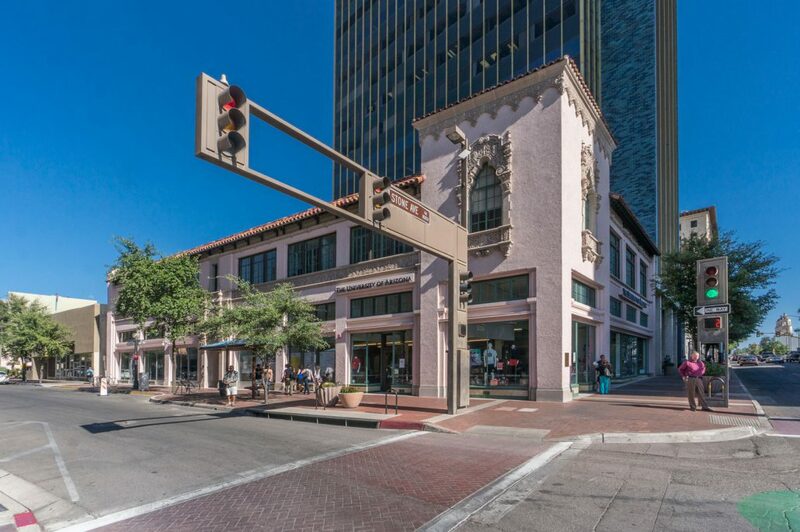 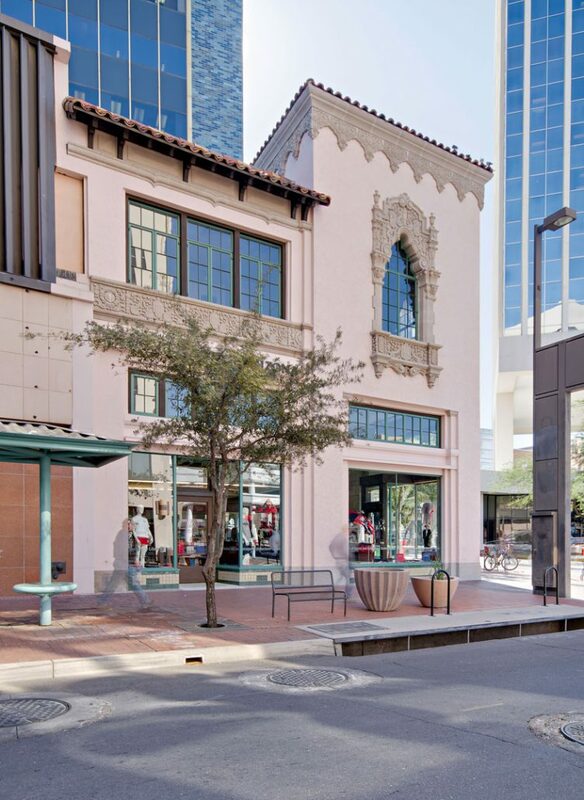 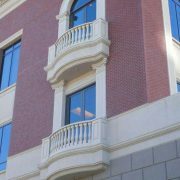 This project utilizes a wide variety of our architectural precast concrete molding and banding, sills, cornice and wainscot base. 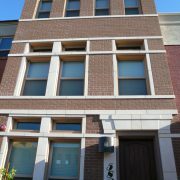 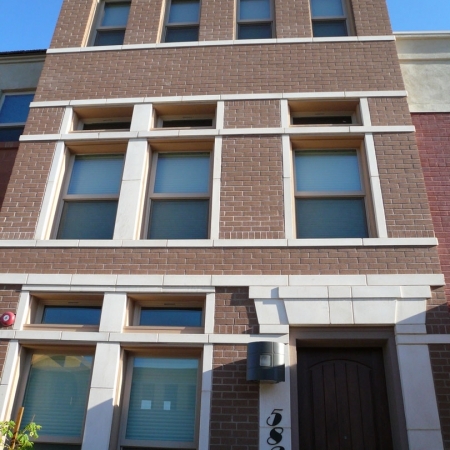 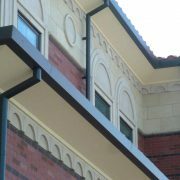 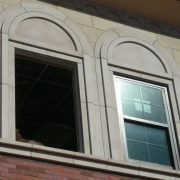 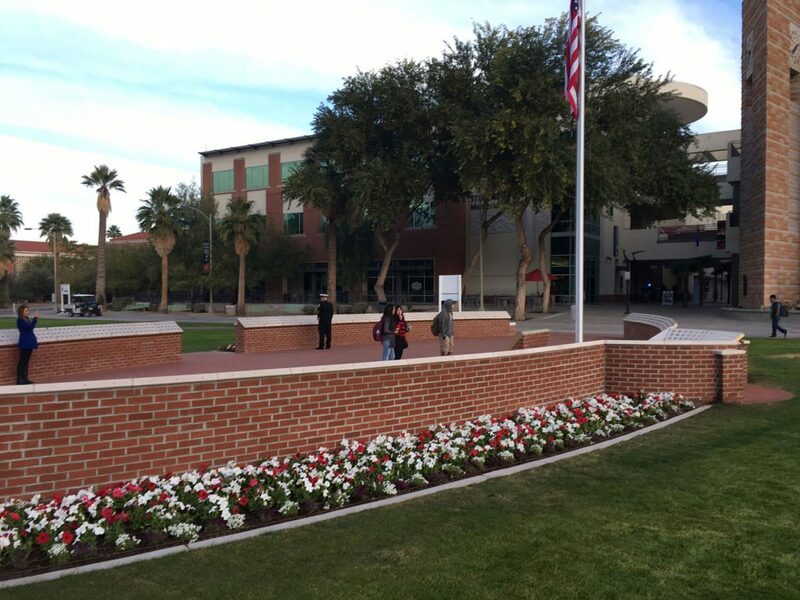 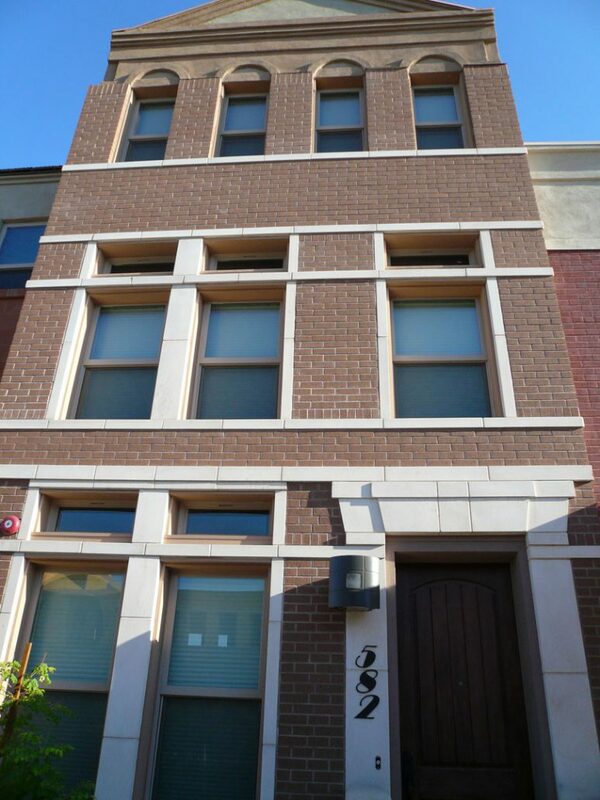 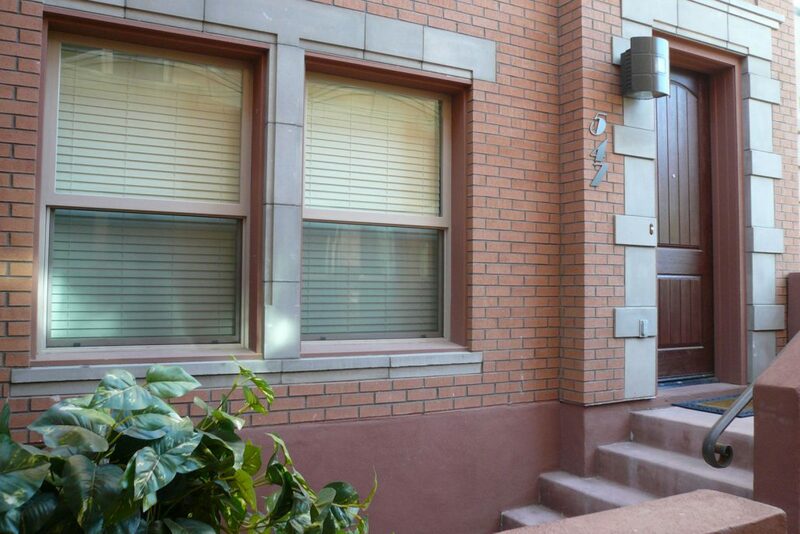 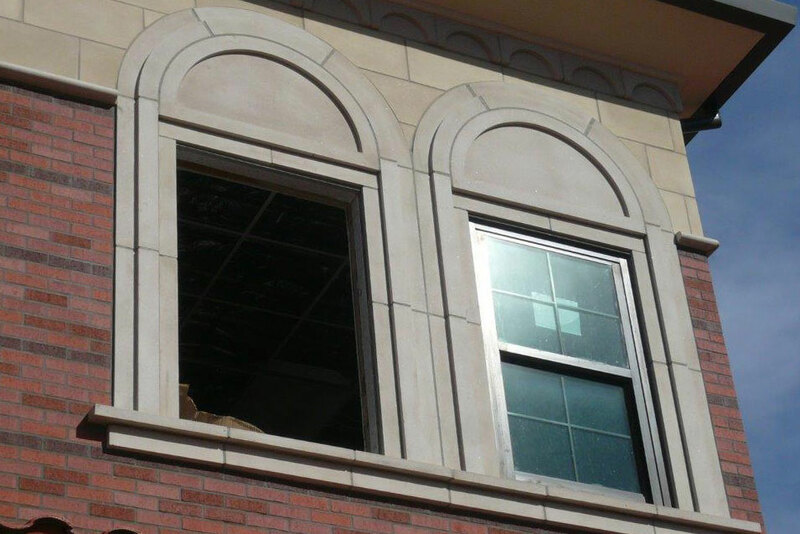 Our modern, smooth finish contrasts beautifully with the brick structure. 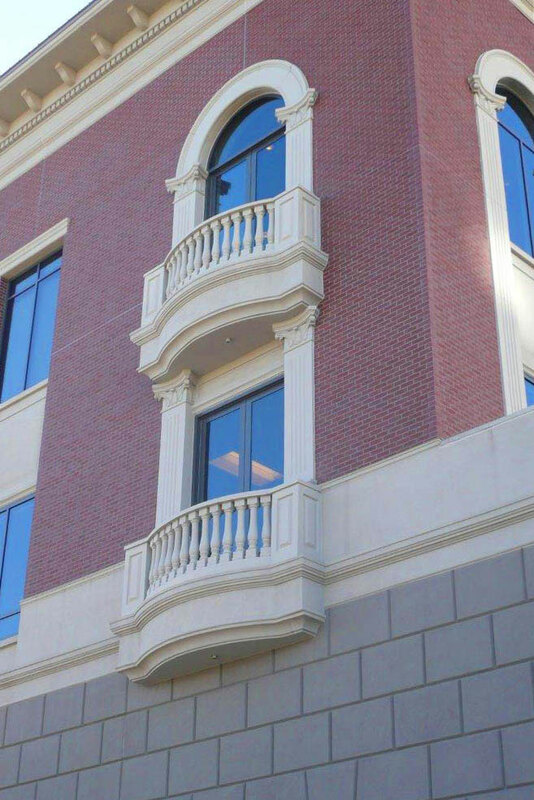 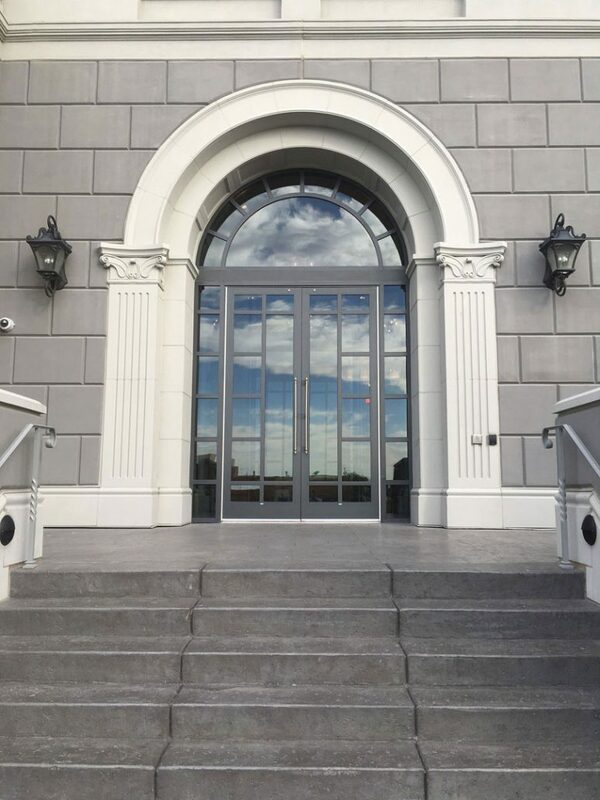 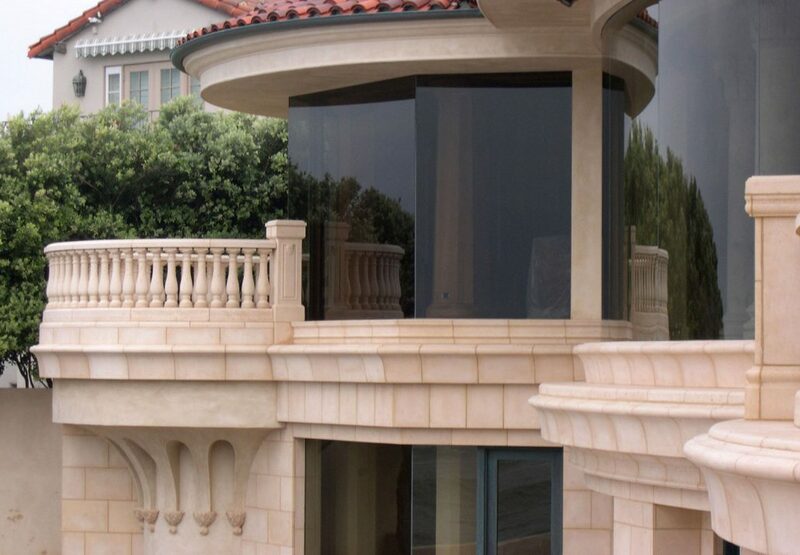 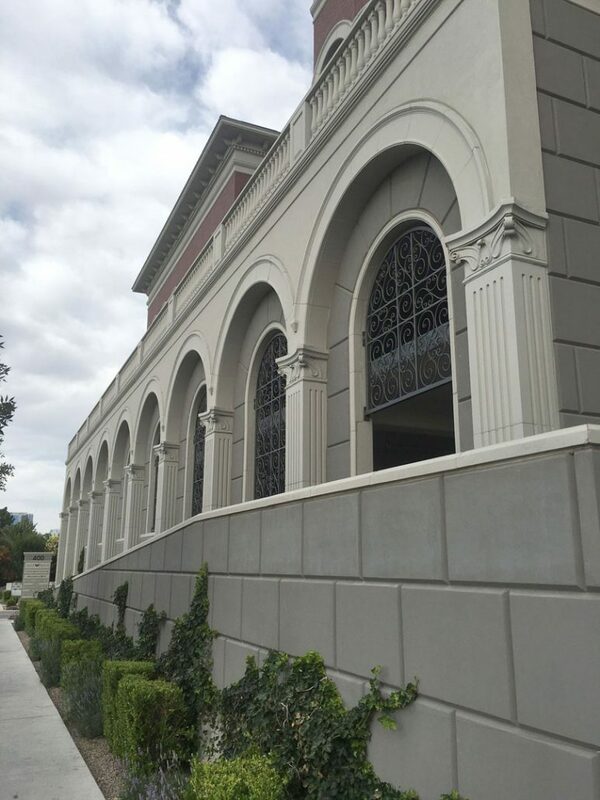 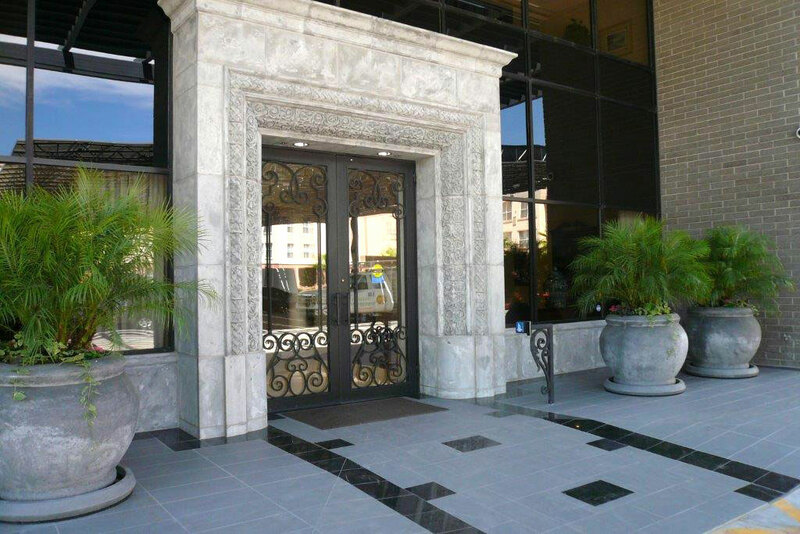 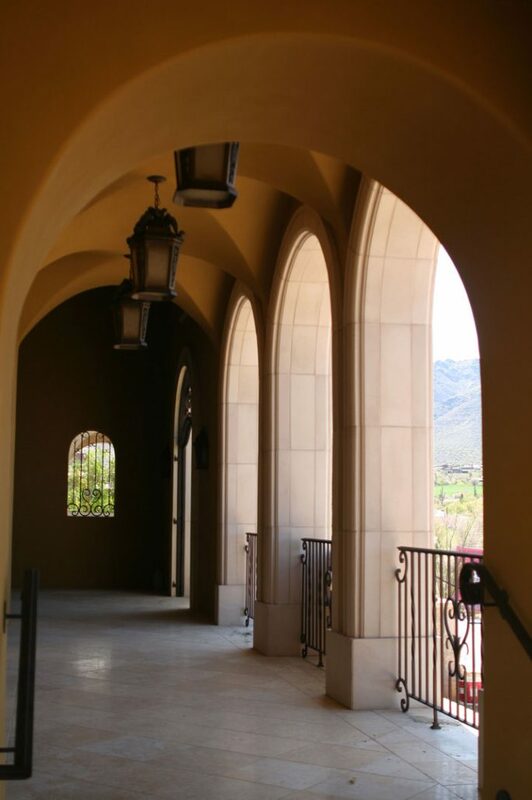 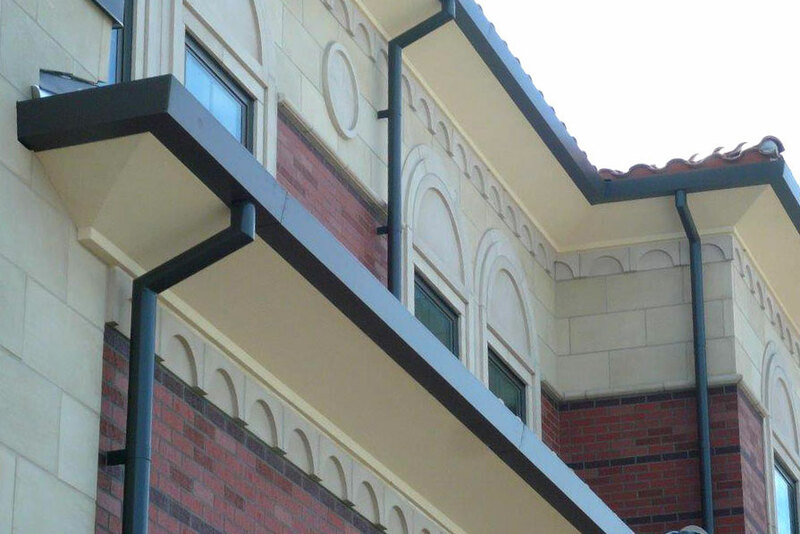 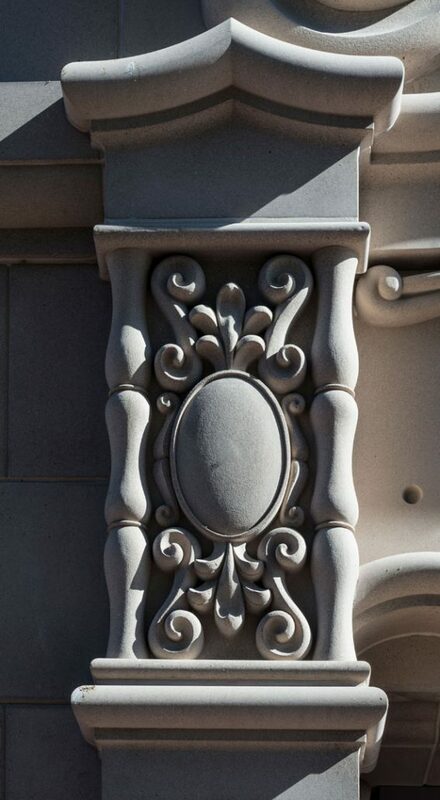 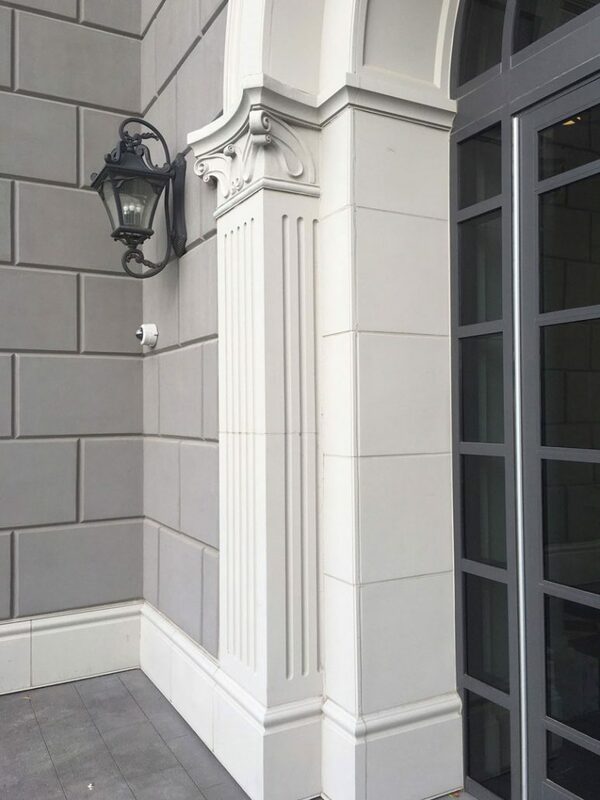 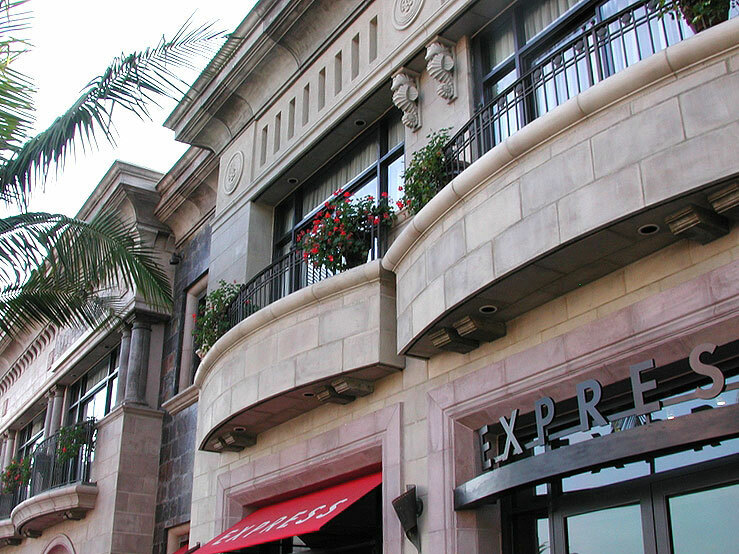 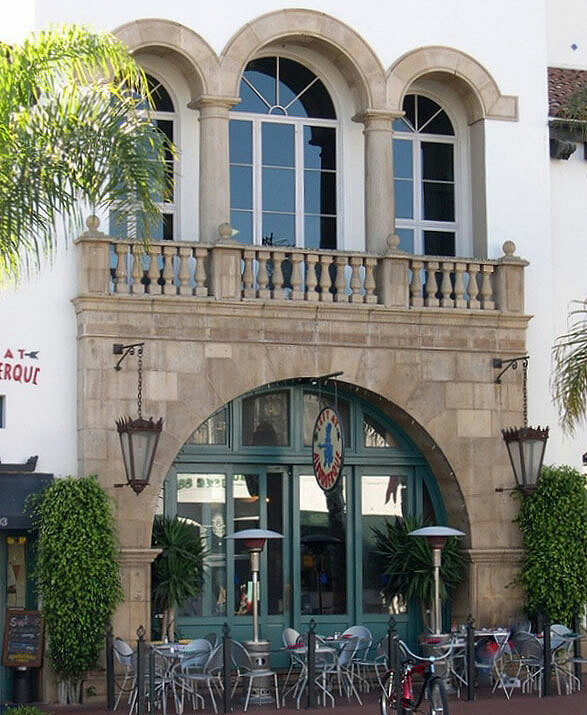 Classical design elements including custom ionic fluted columns, balustrade, balconies, wainscot and wall cap combine use of GFRC and architectural precast concrete in our smooth, modern texture. 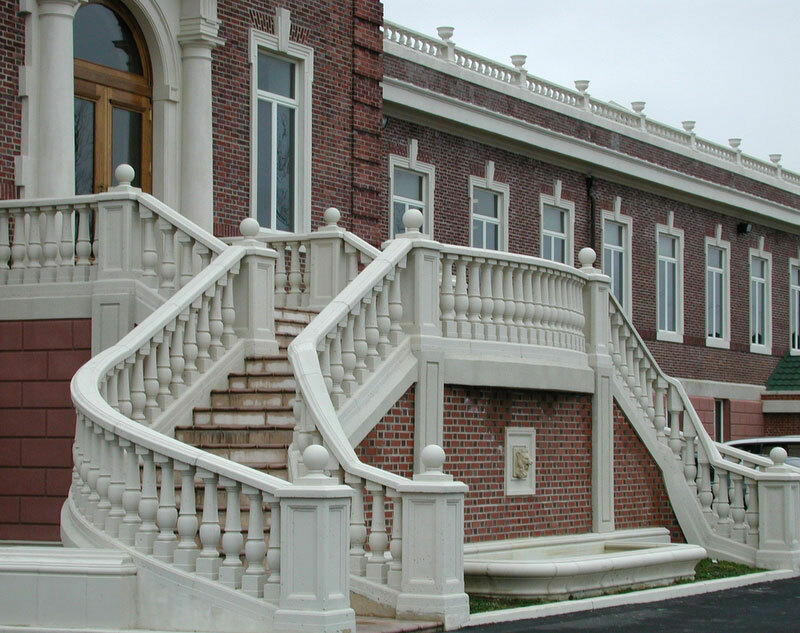 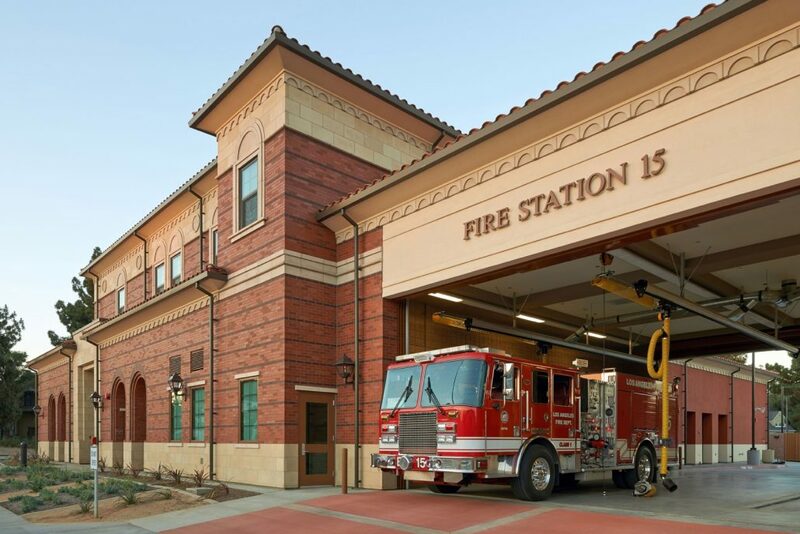 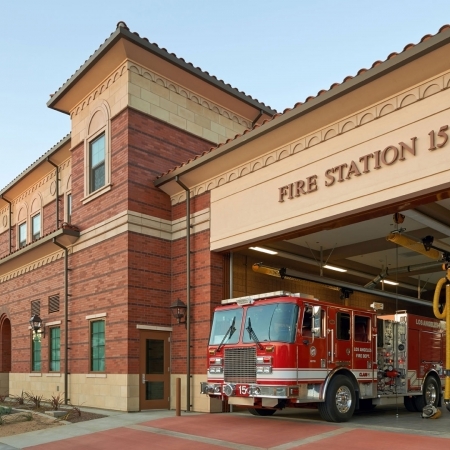 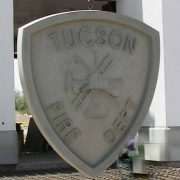 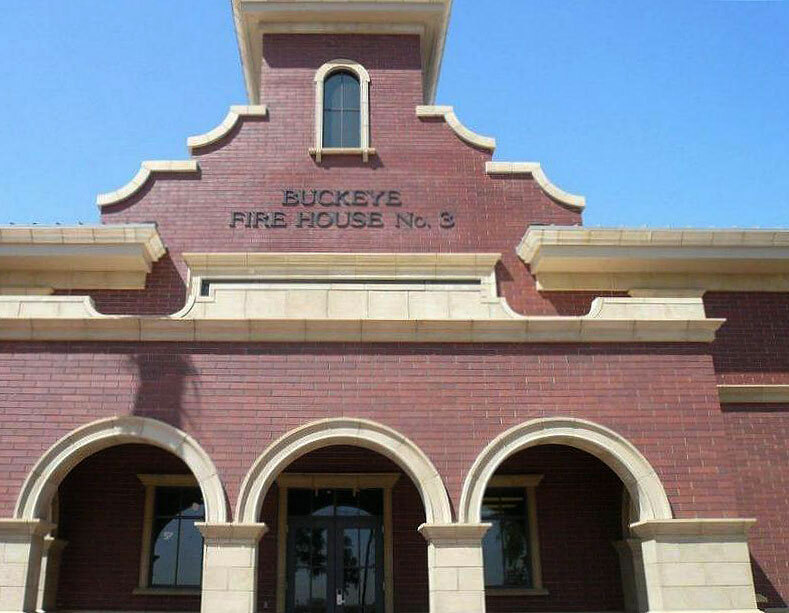 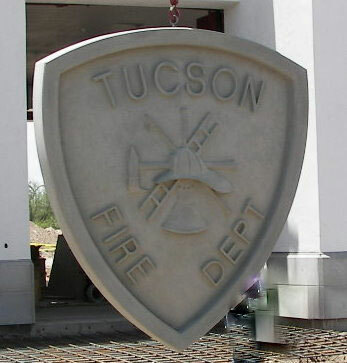 Structural lintels and sills with a wainscot base along with a GFRC medallion, house an impressive historical museum and working fire station. 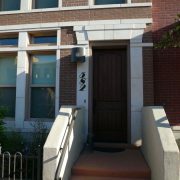 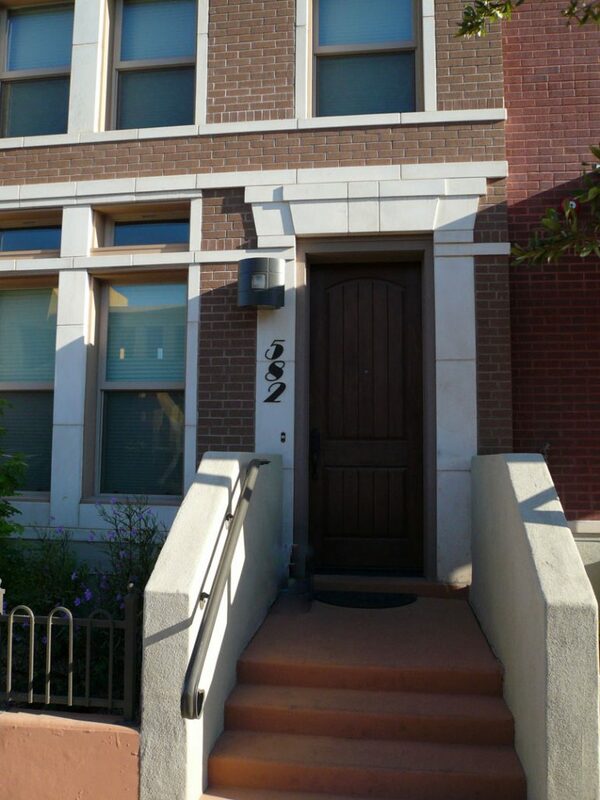 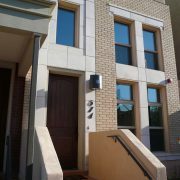 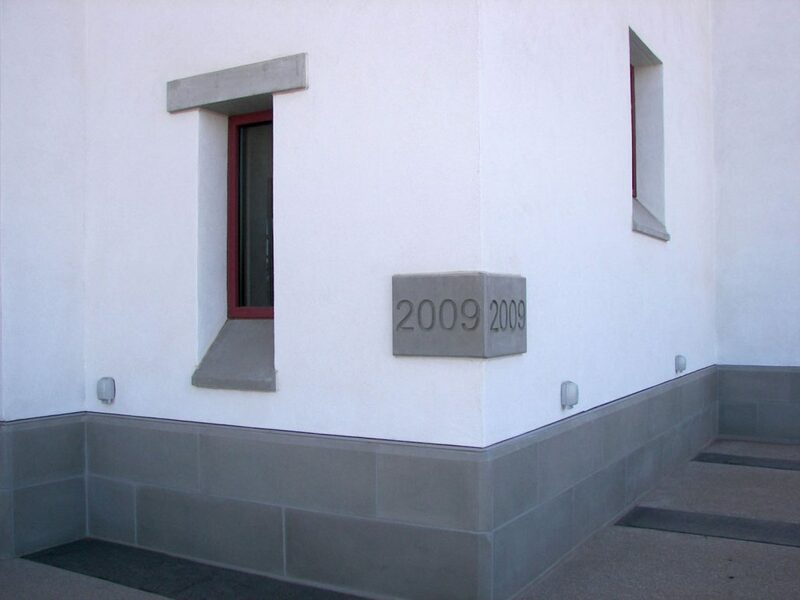 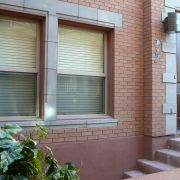 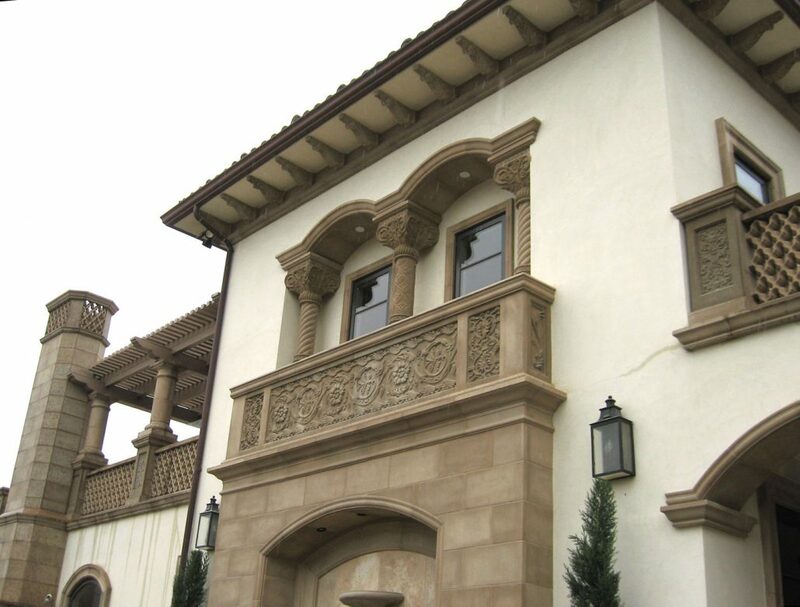 This modern interpretation of historical brownstone architecture utilizes architectural precast concrete entry ways and window surrounds to define the style. 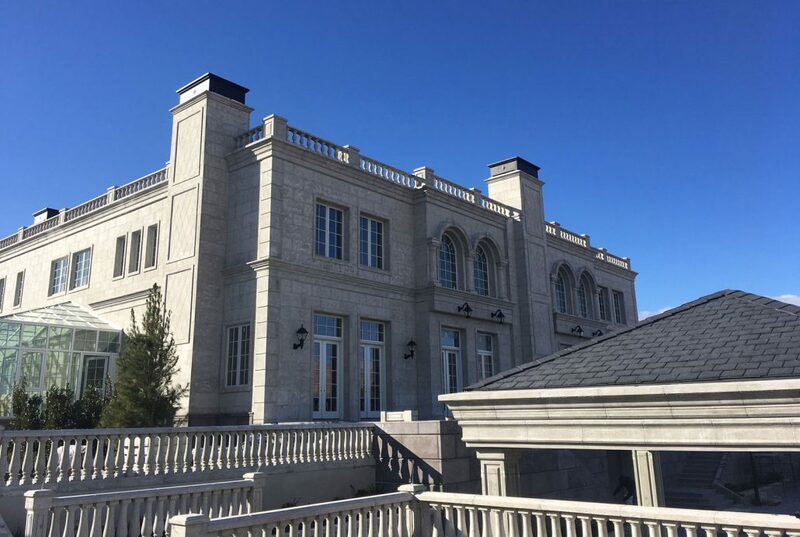 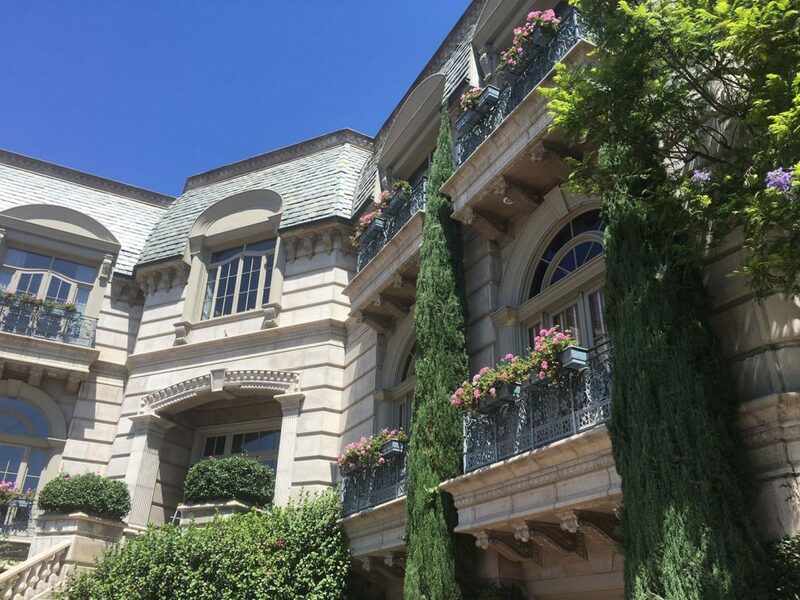 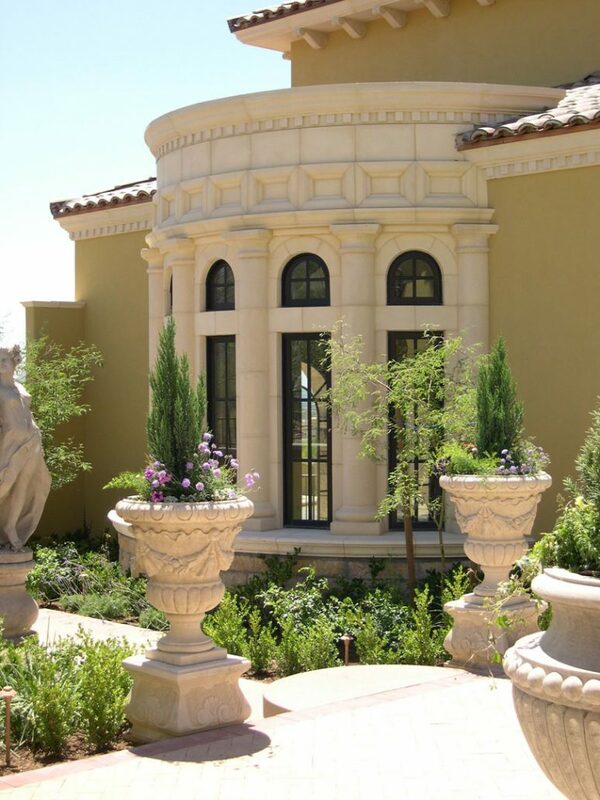 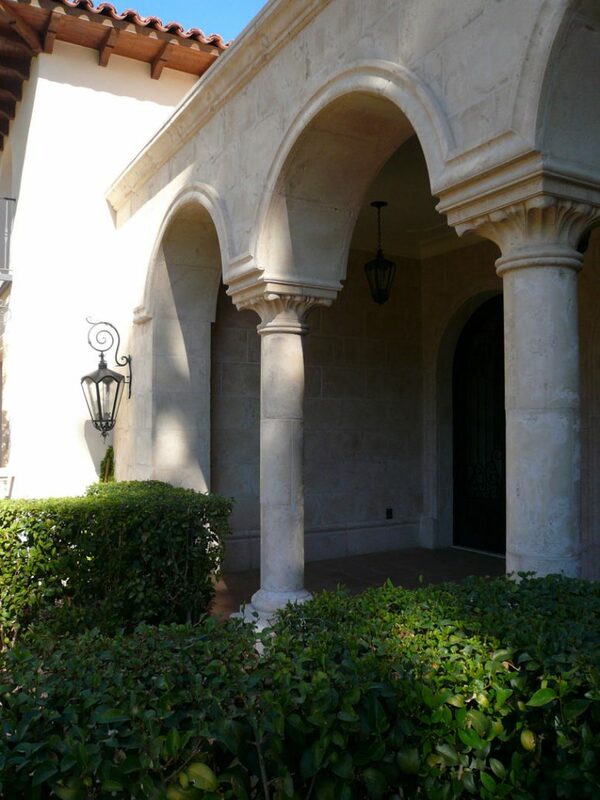 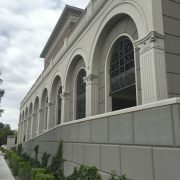 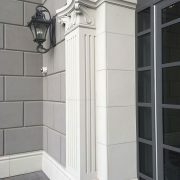 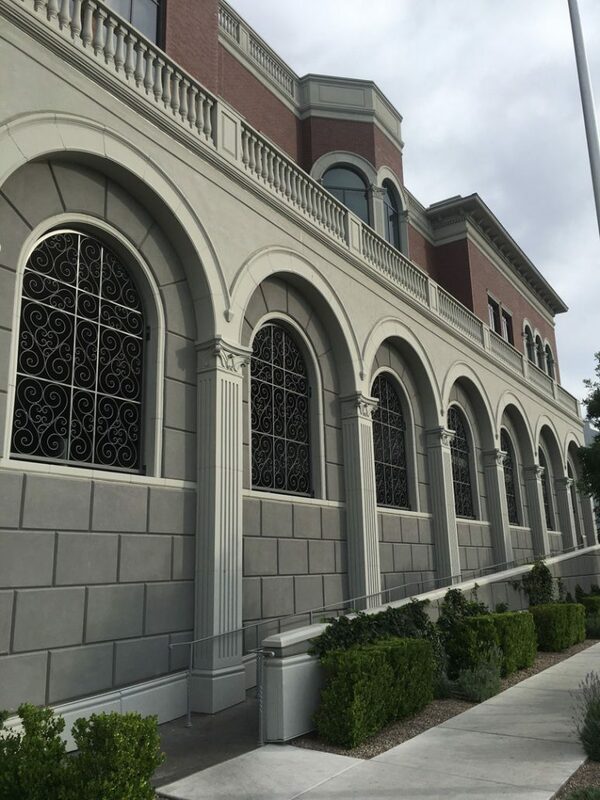 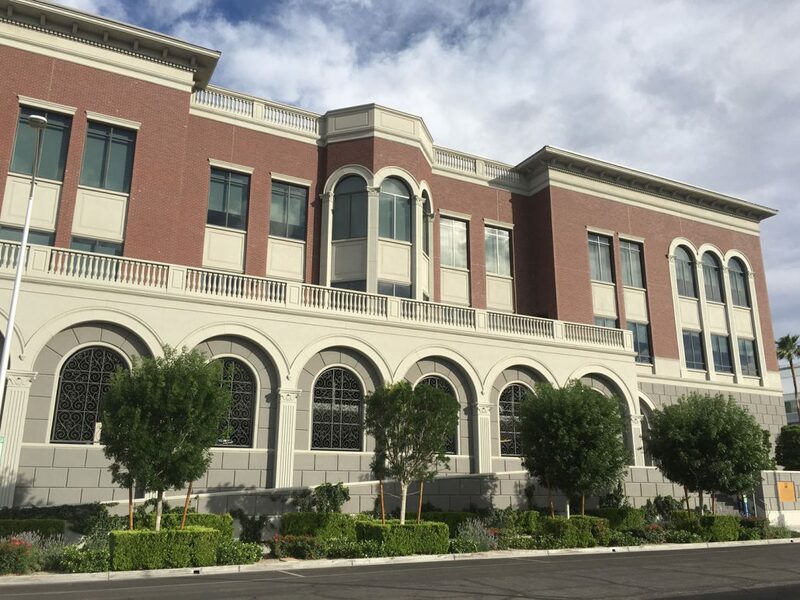 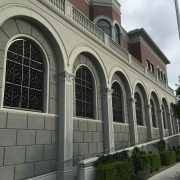 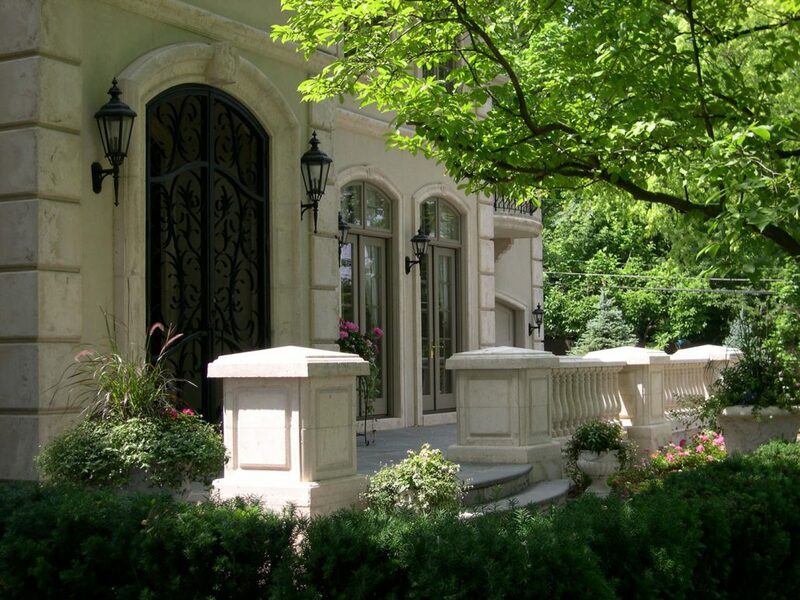 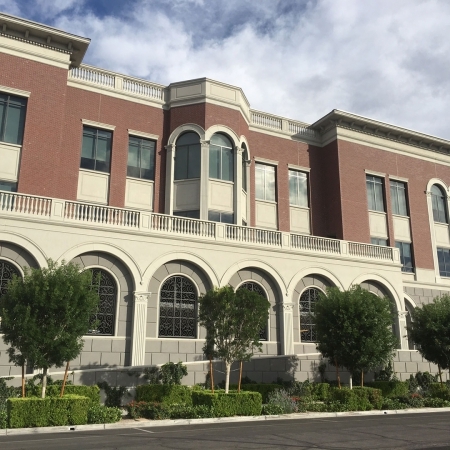 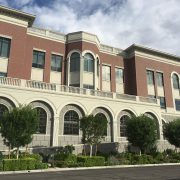 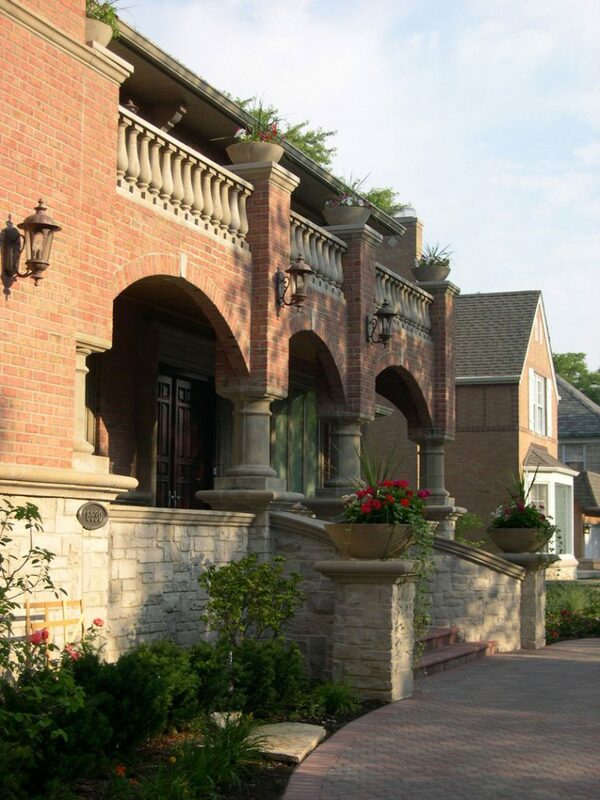 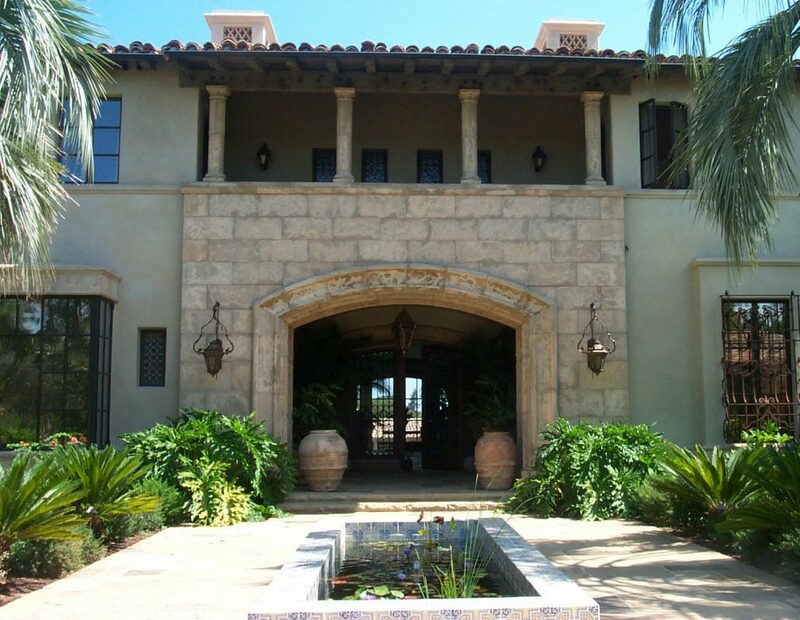 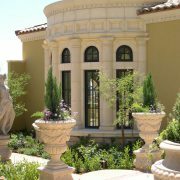 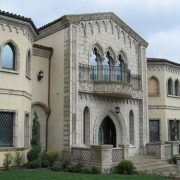 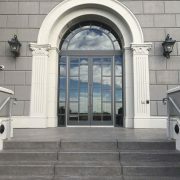 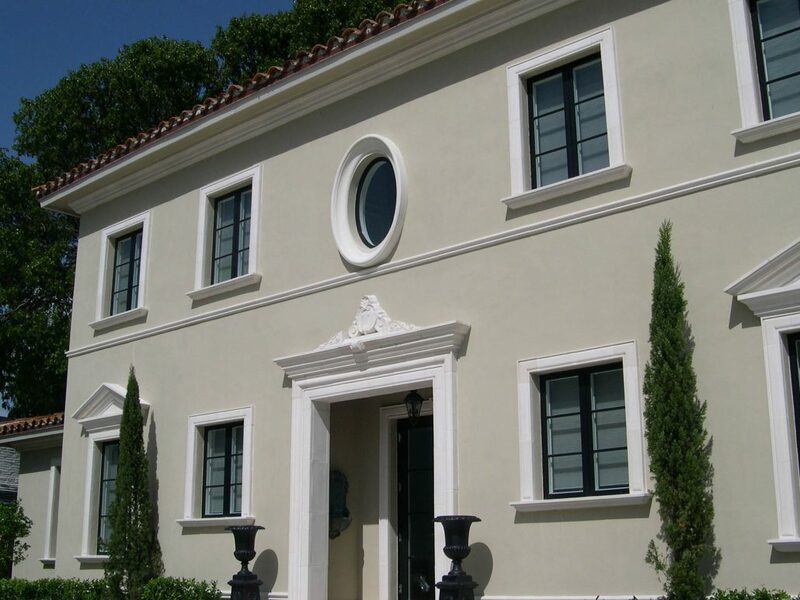 A combination of CDI’s architectural precast concrete stock molds and custom designs for window and door surrounds featuring corbels, a stunning turret architectural element, arched portico featuring Tuscan columns along with precast hardscape accents, creates a project of timeless beauty. 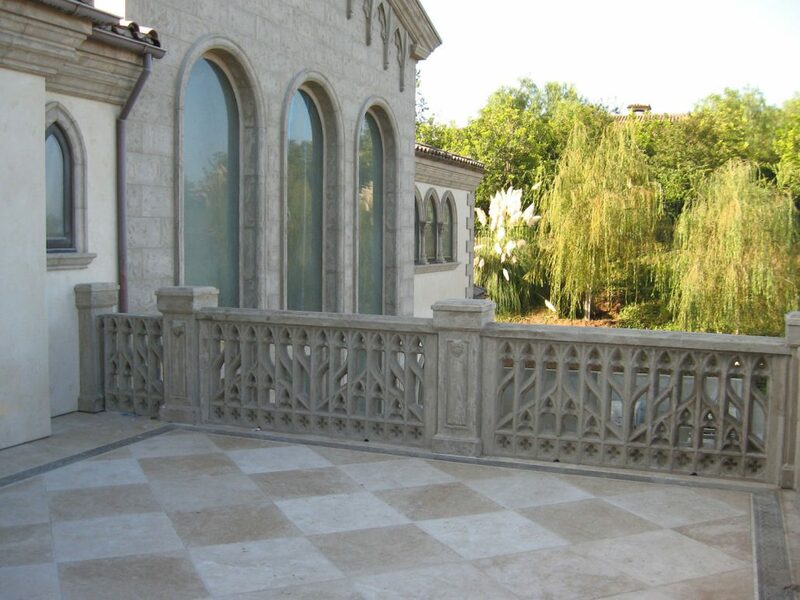 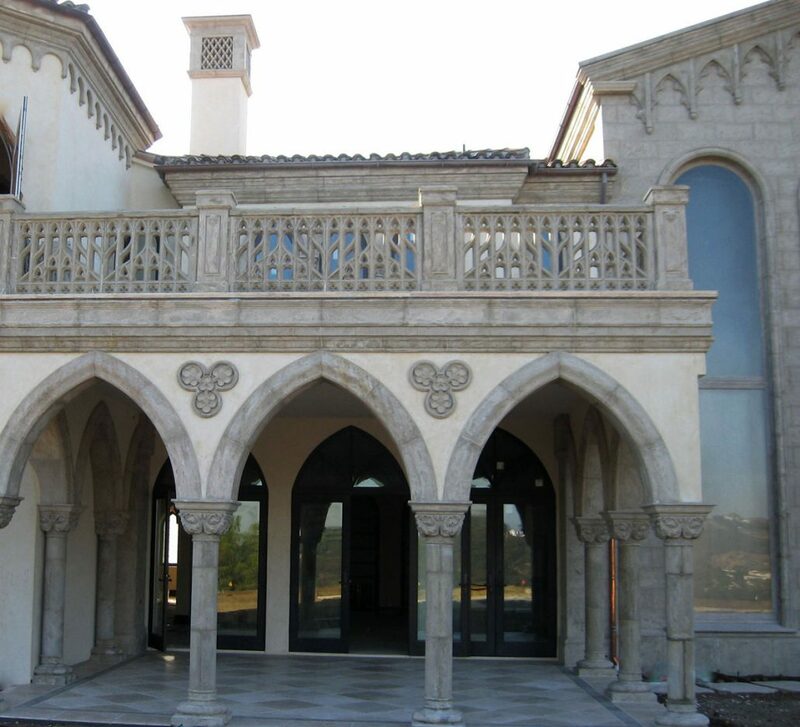 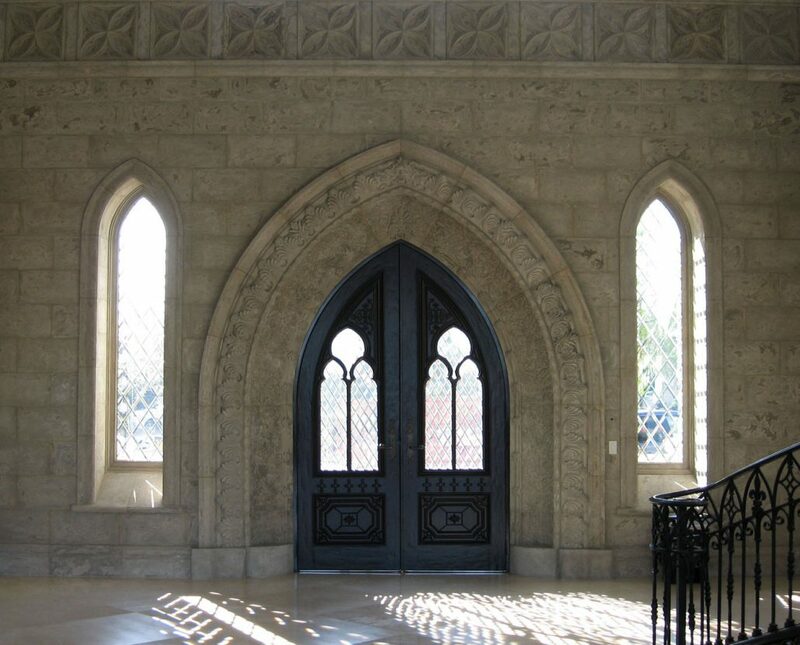 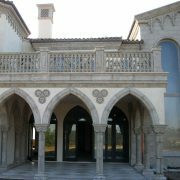 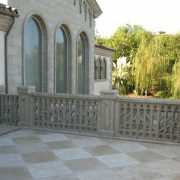 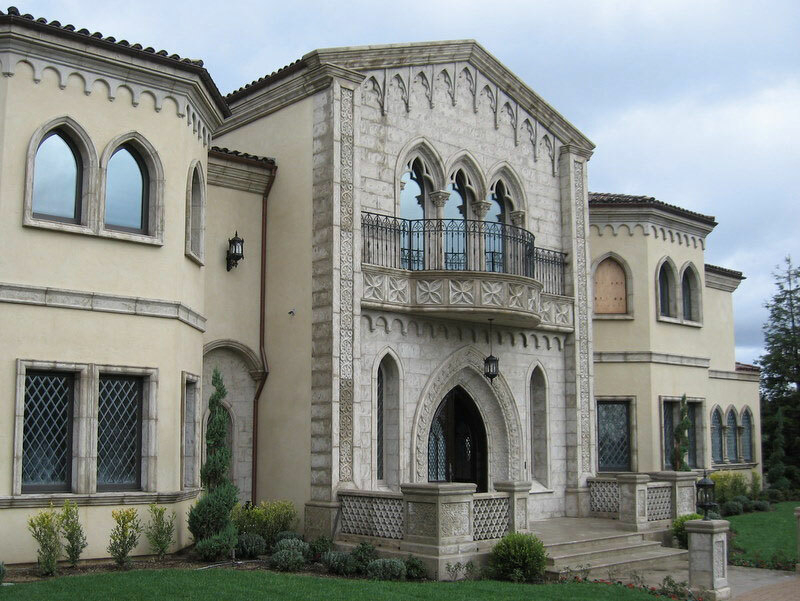 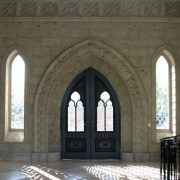 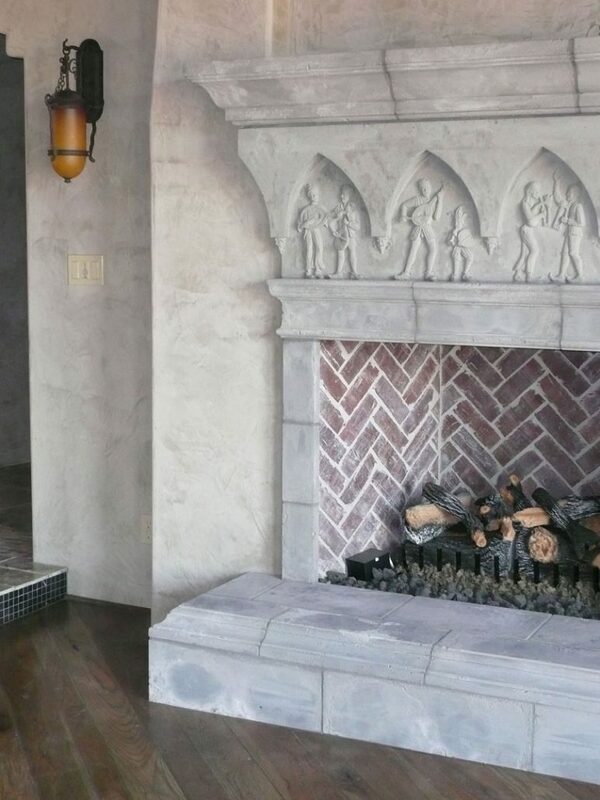 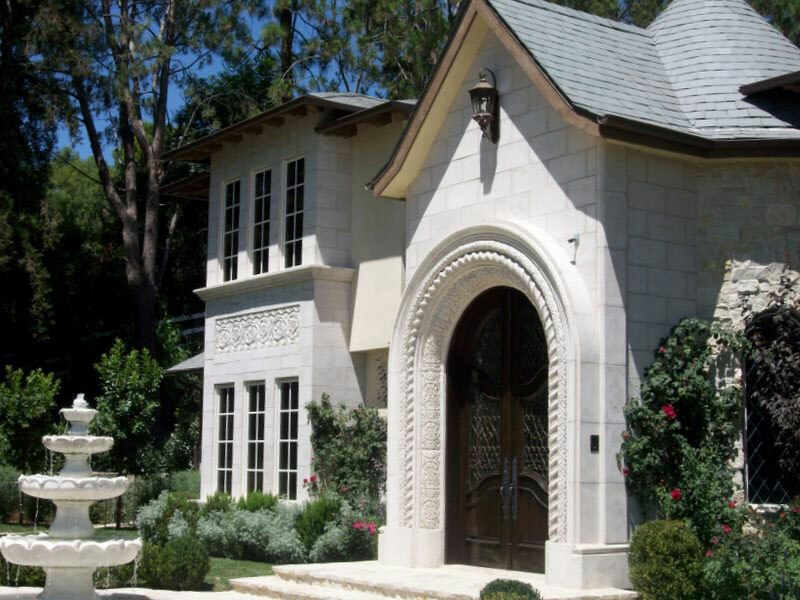 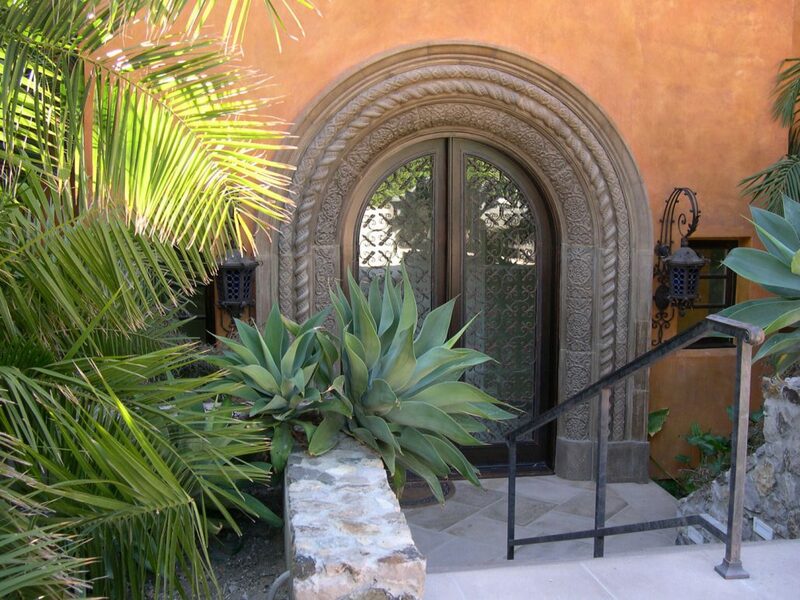 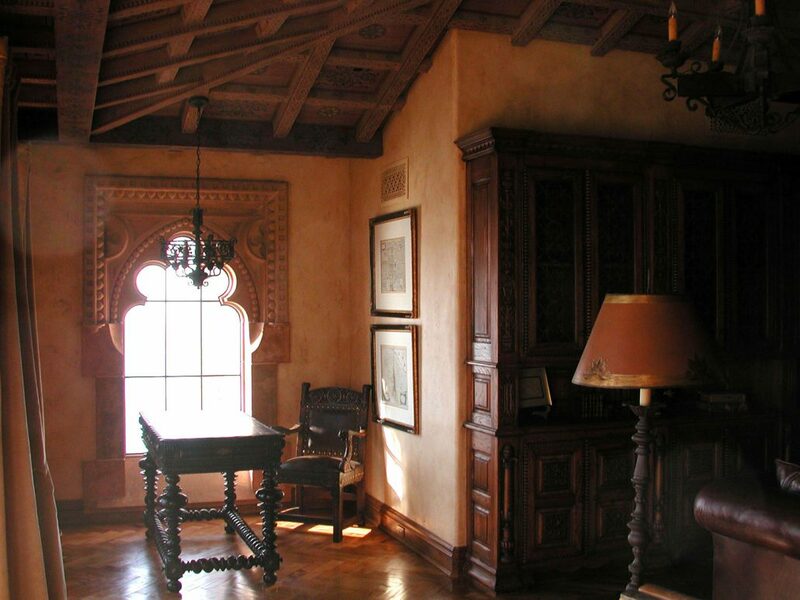 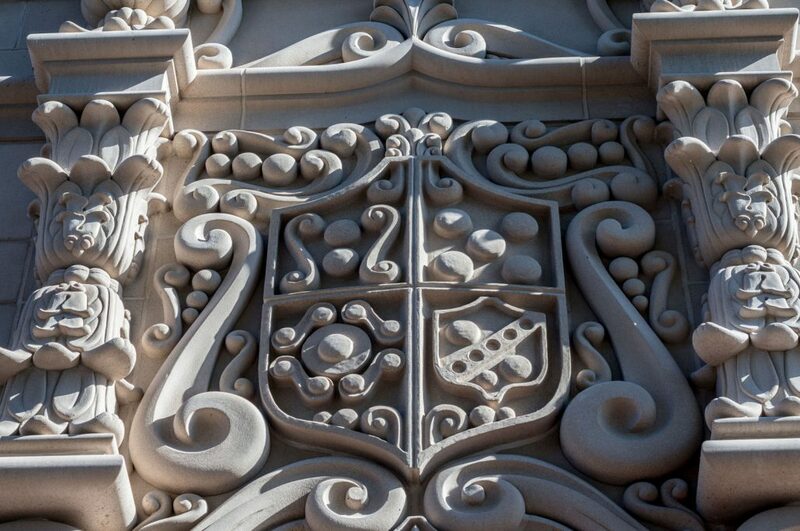 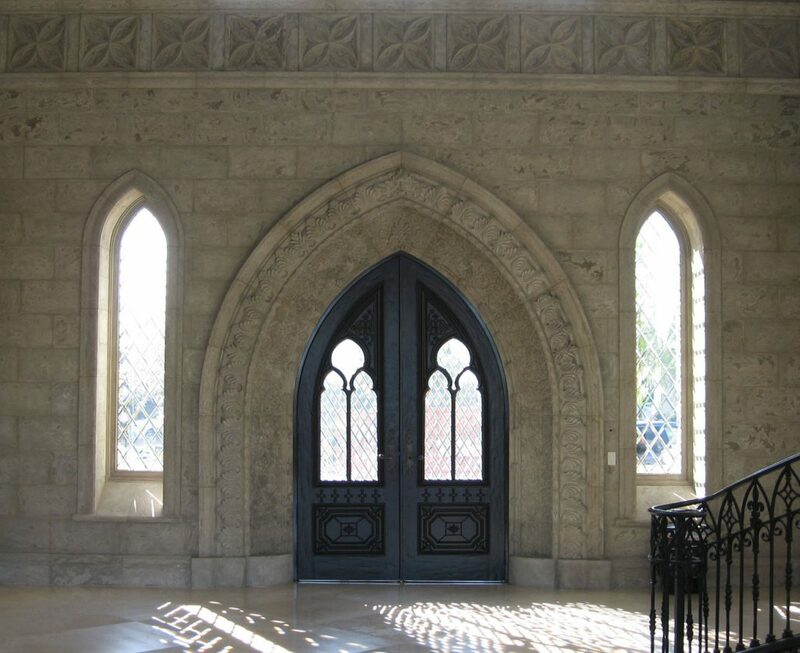 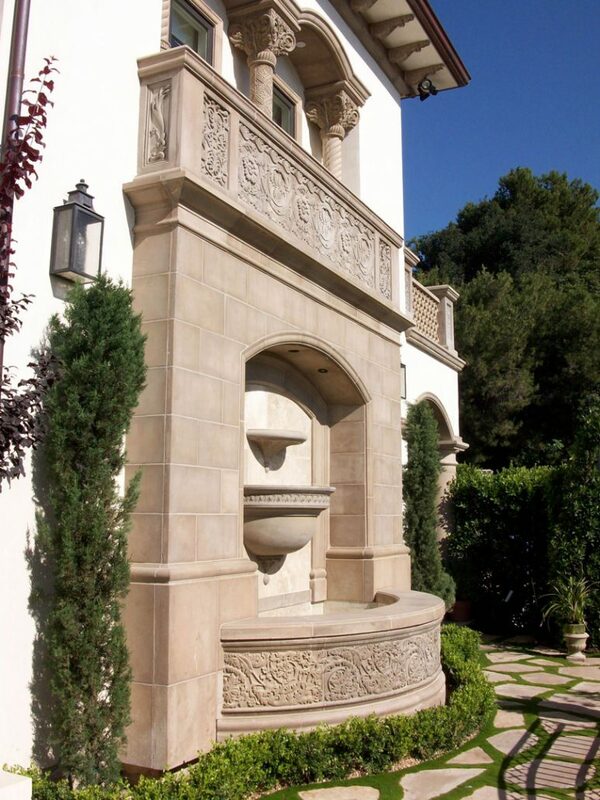 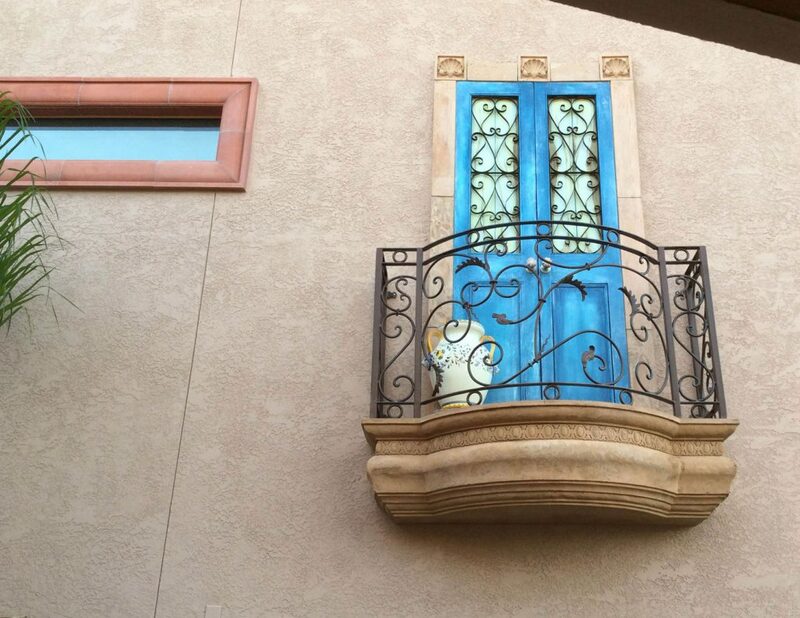 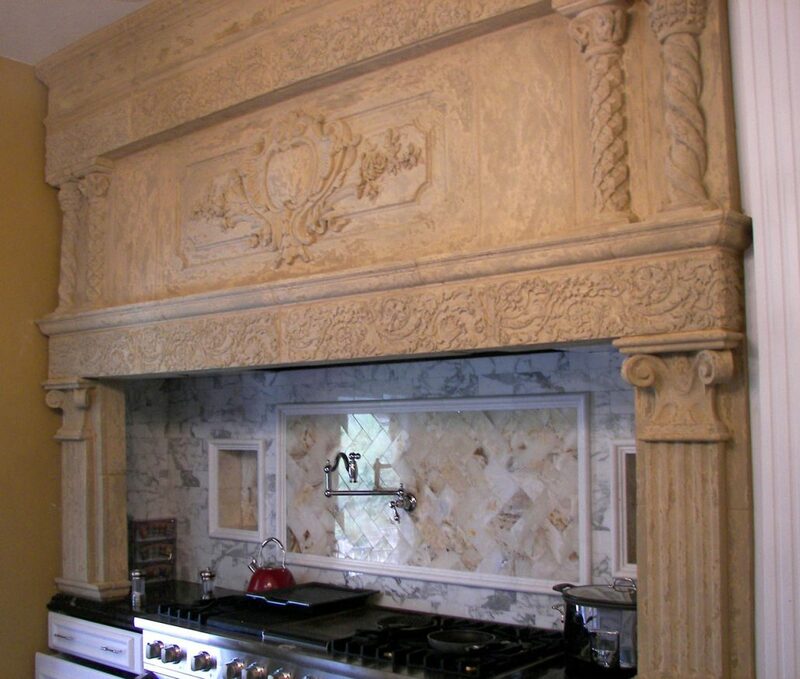 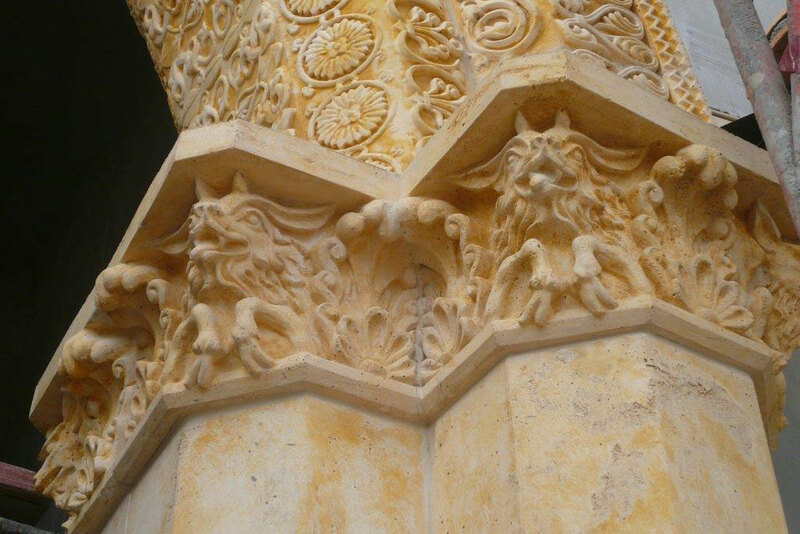 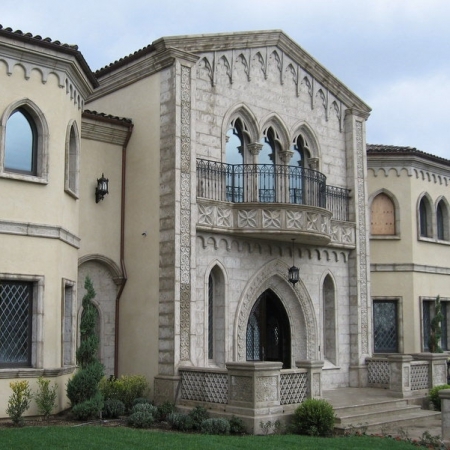 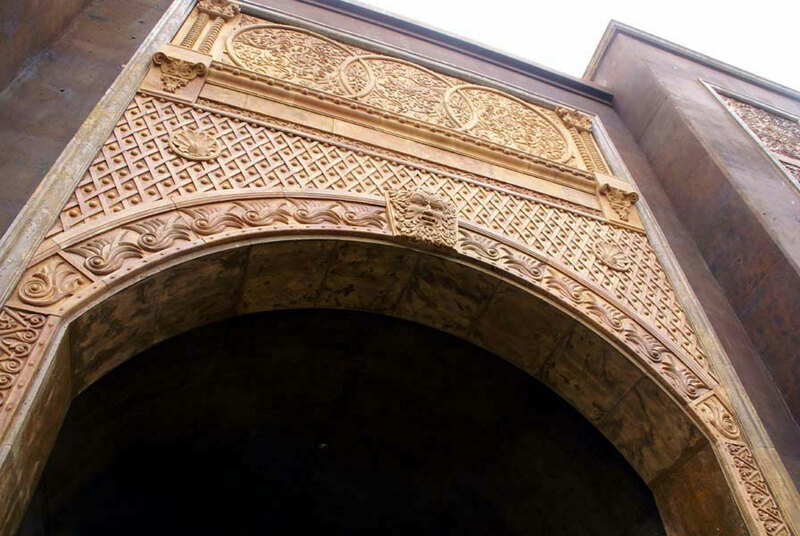 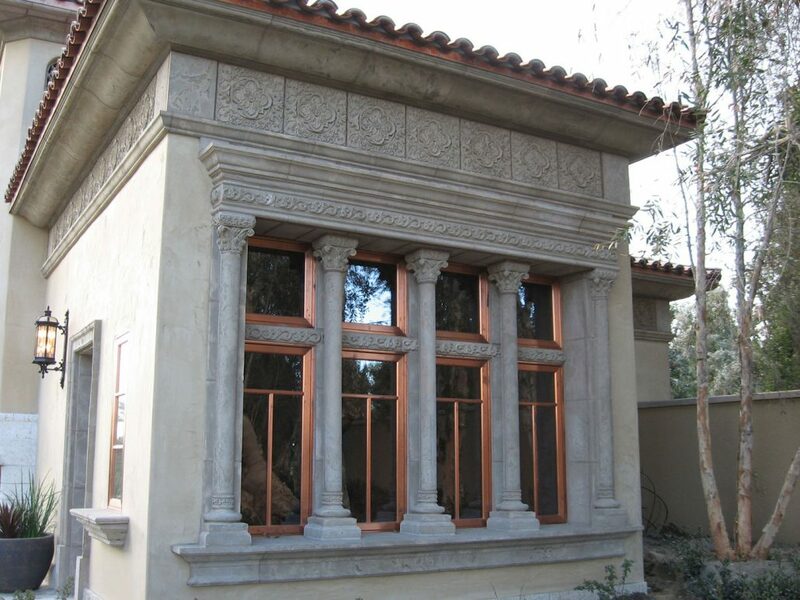 Featuring Gothic architectural elements including ornamental panels, cladding, medallions, columns and balustrade screens with our antique finish in both architectural precast concrete and GFRC, this project showcases our material on both the exterior and interior of the home. 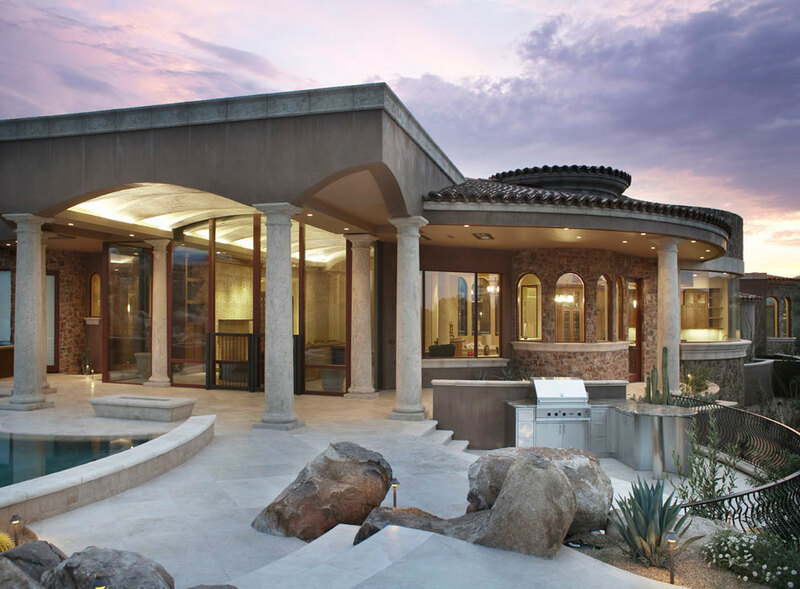 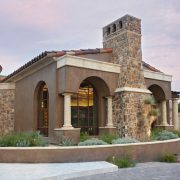 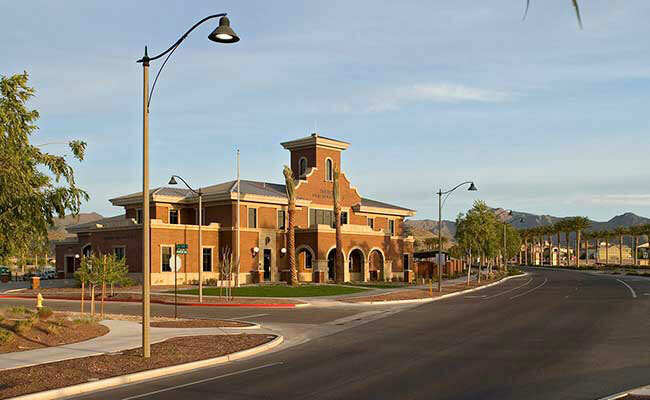 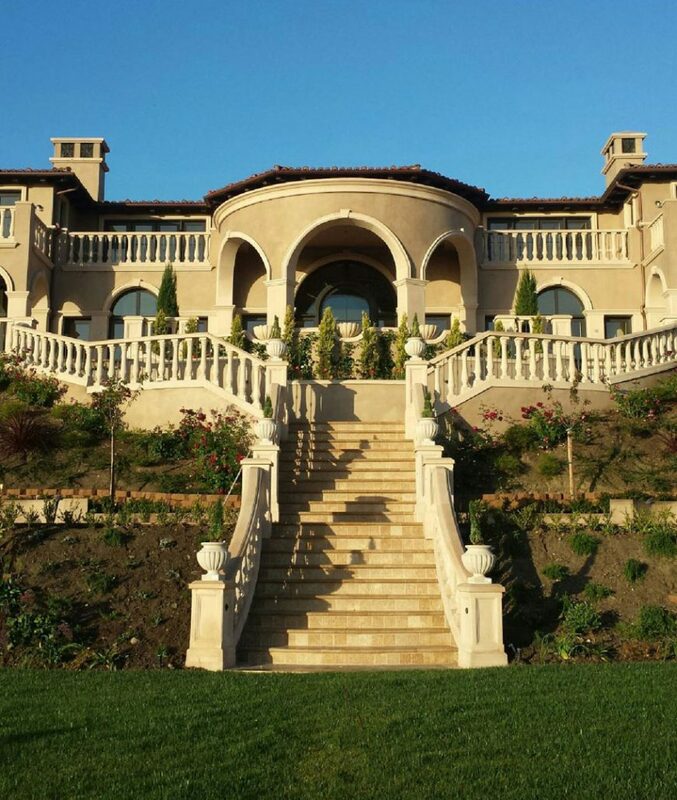 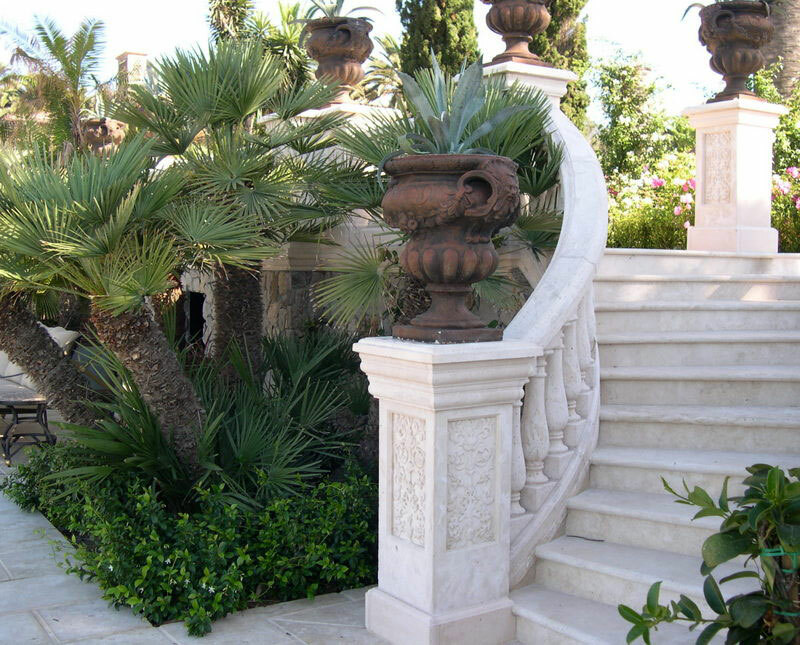 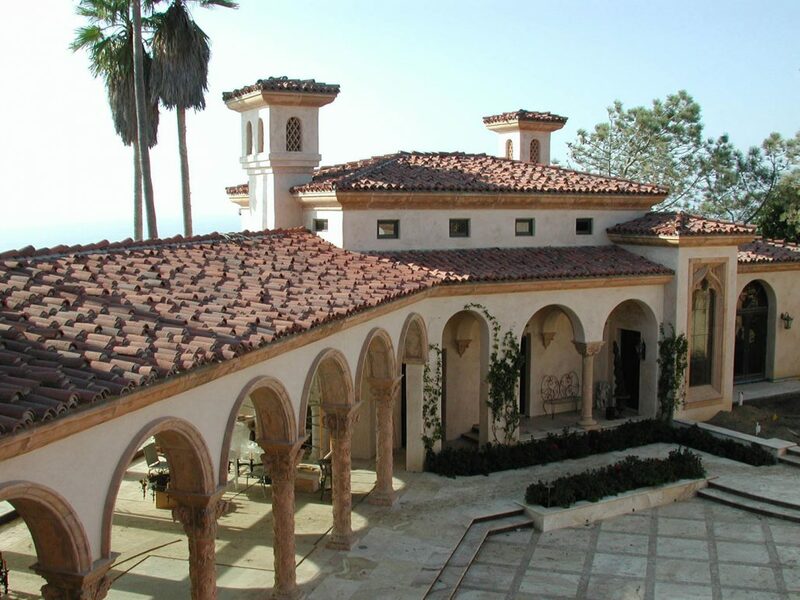 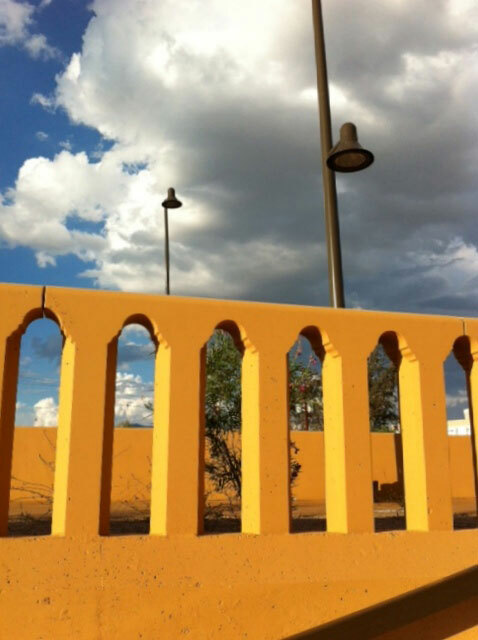 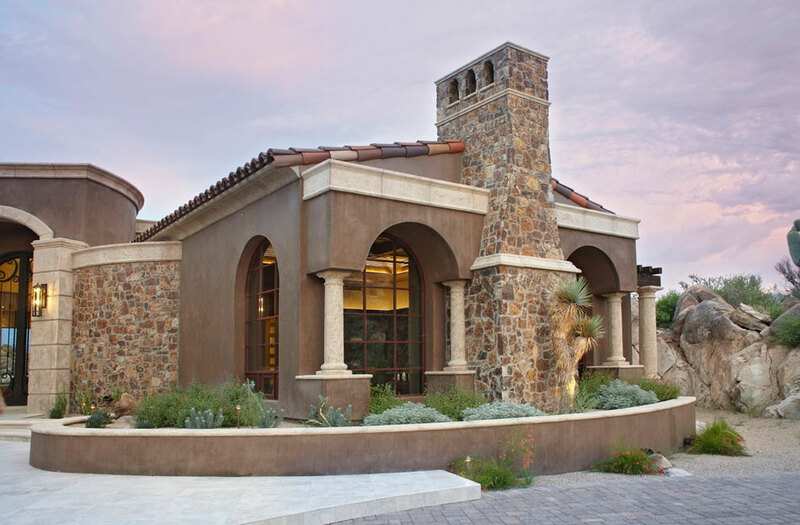 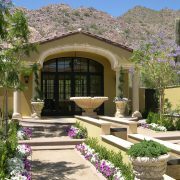 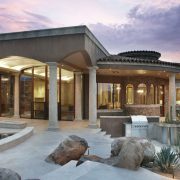 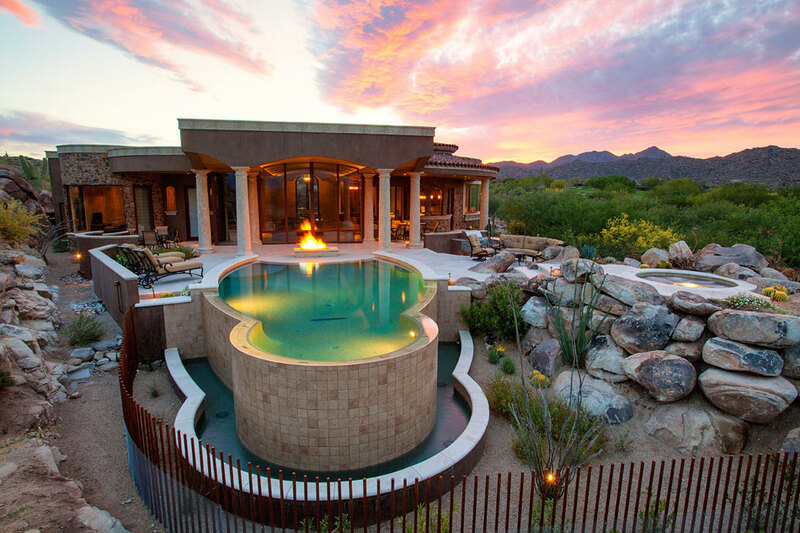 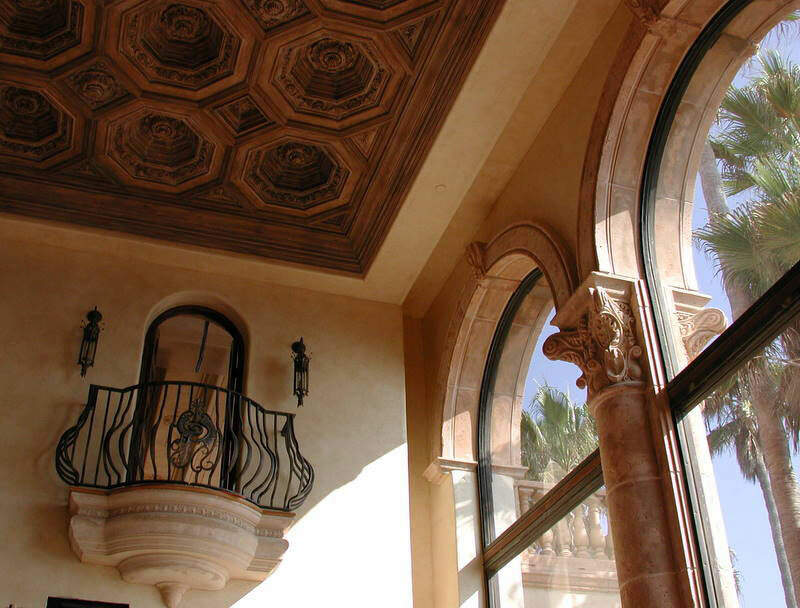 Classically Tuscan architectural precast concrete columns, parapet, fireplace accent banding and wall cap combined with stacked stone and an amazing view, create a dramatic desert scene. 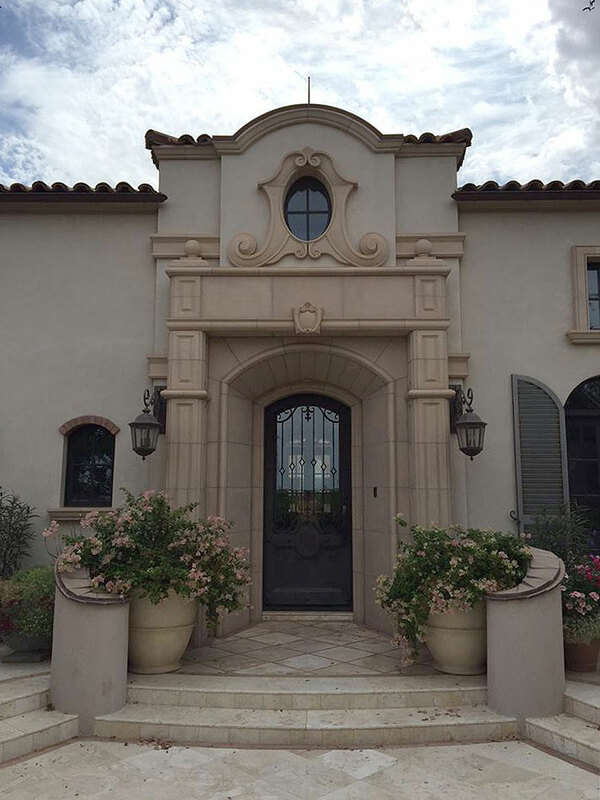 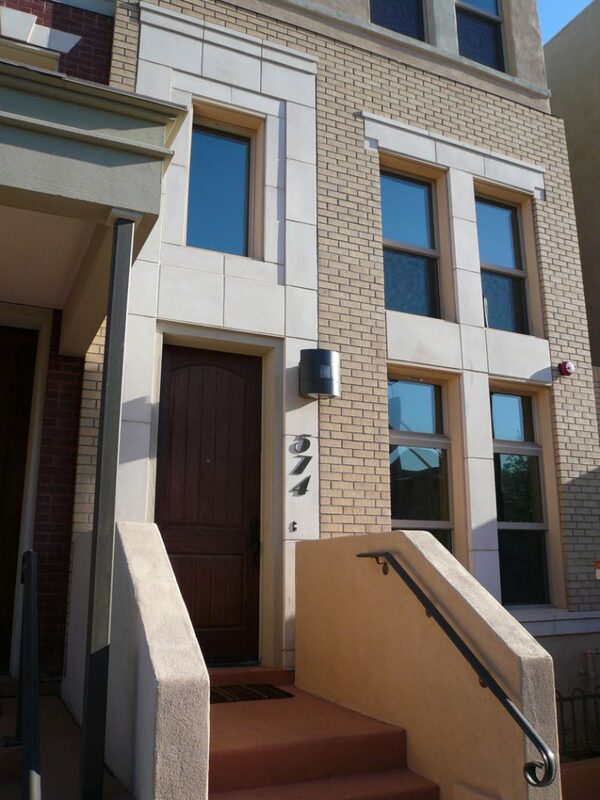 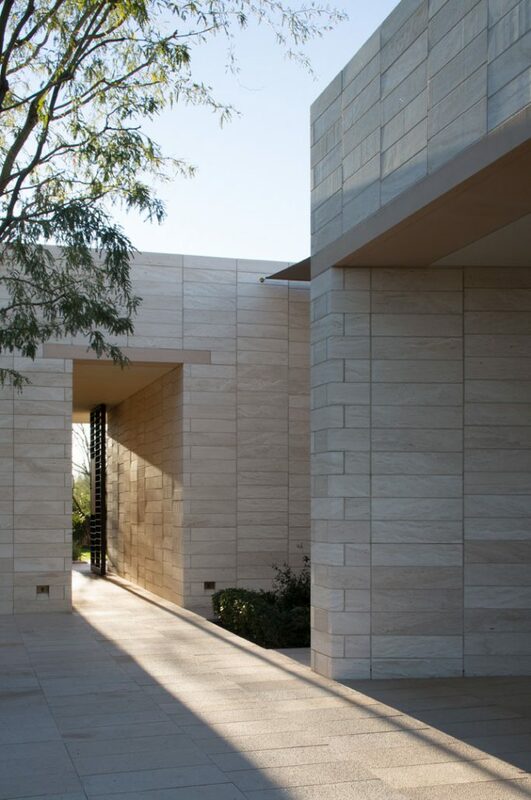 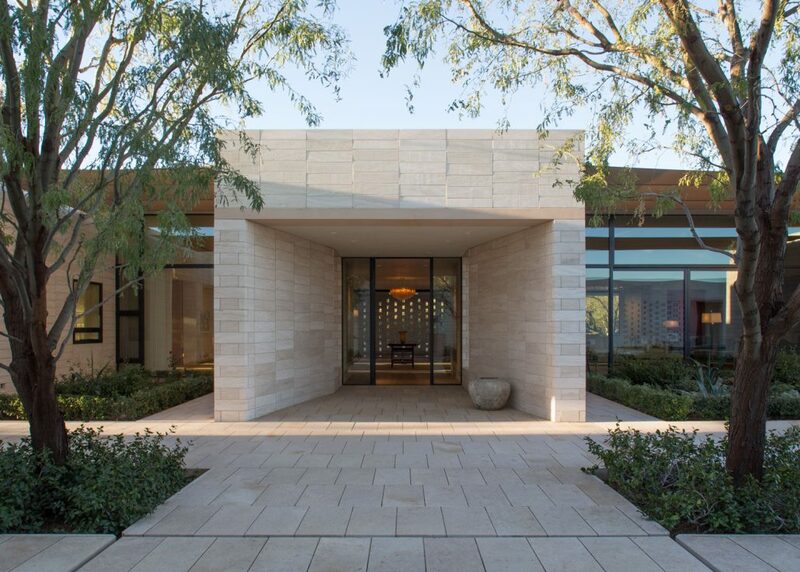 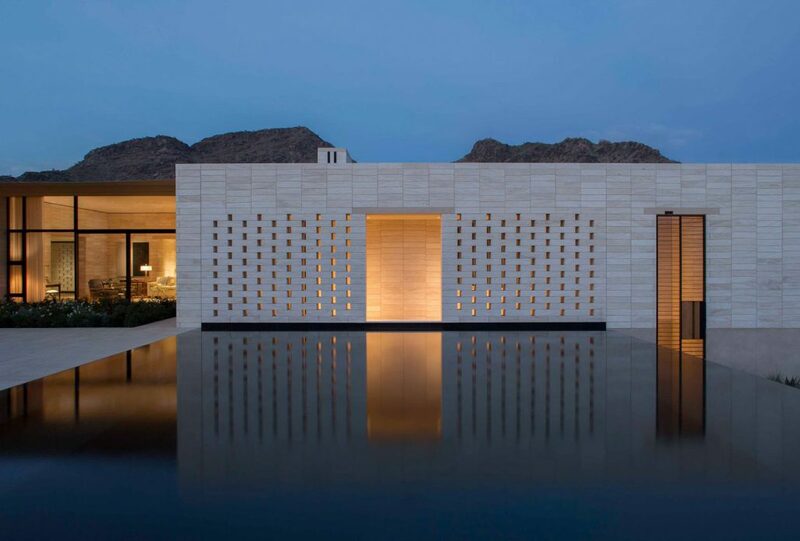 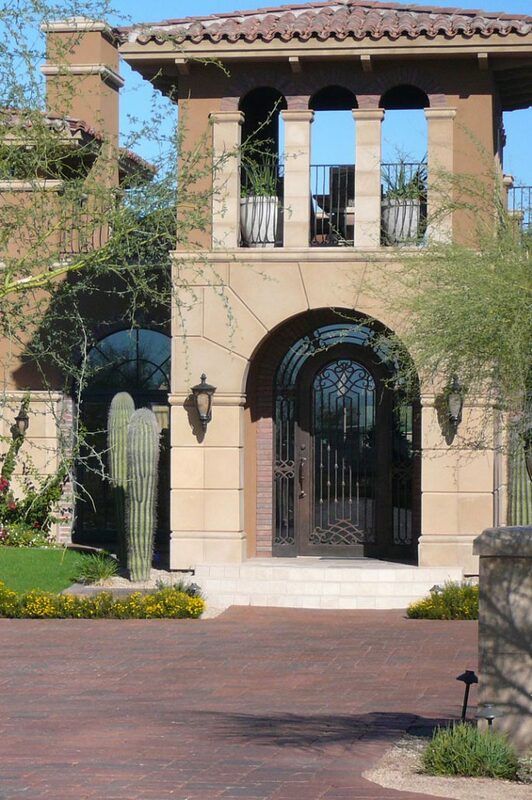 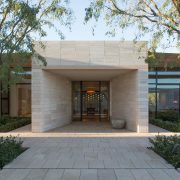 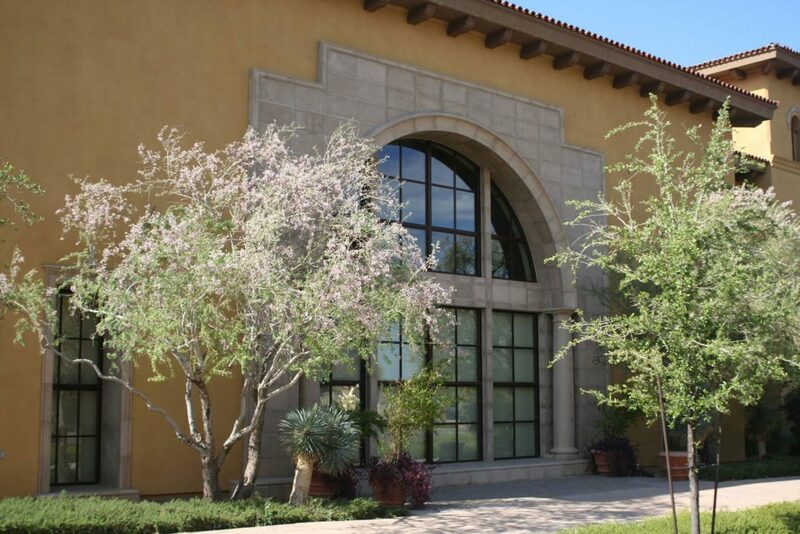 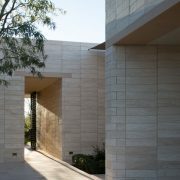 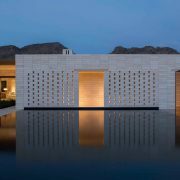 This modern architecture showcases structural precast concrete lintels as a focal point for entry ways and windows.